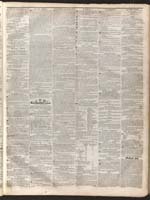 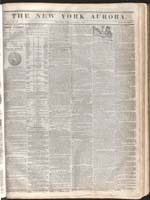 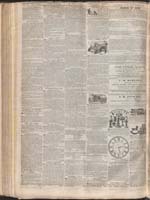 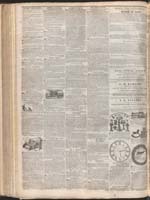 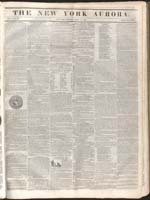 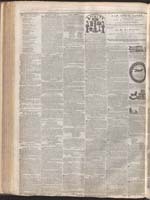 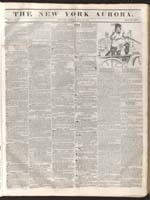 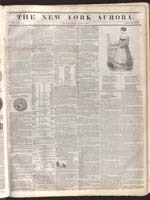 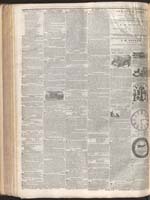 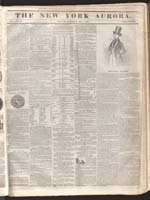 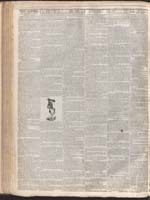 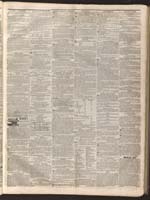 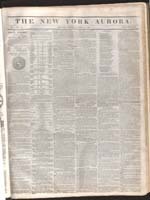 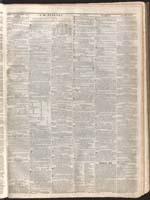 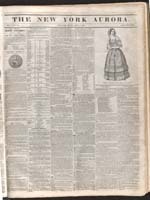 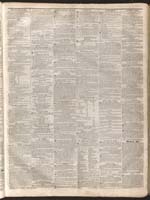 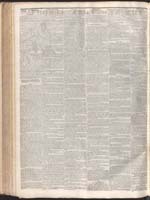 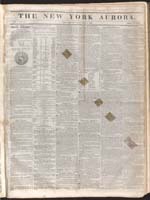 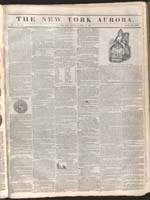 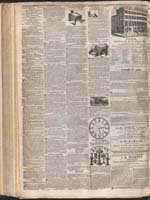 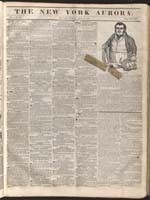 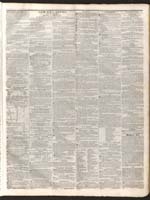 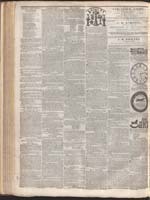 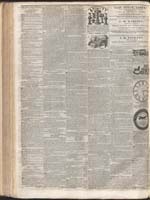 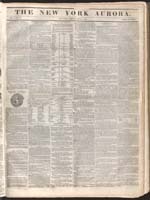 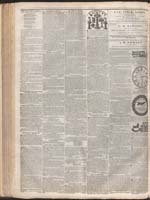 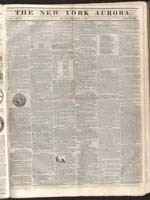 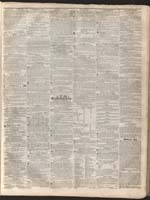 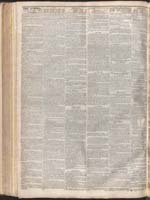 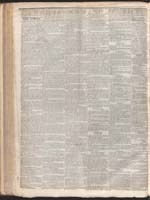 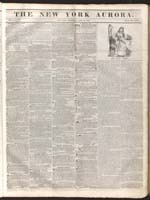 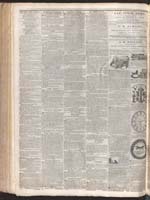 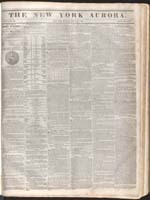 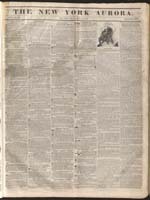 The New York Aurora was established in November 1841 as an "American newspaper" that would concentrate on American writers and American news in contrast to what the editors saw as an undue preoccupation with European writers and news in most of the New York City newspapers. 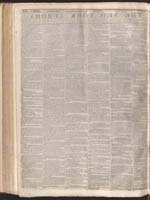 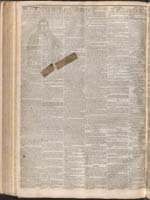 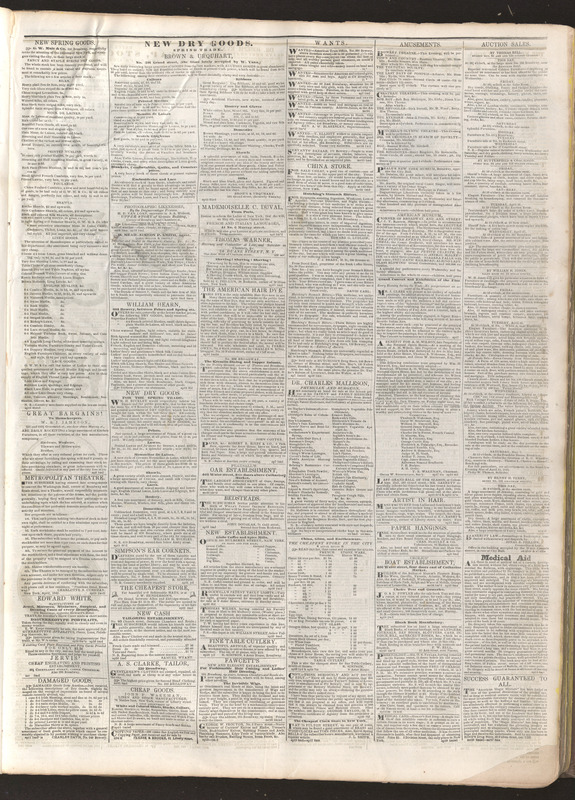 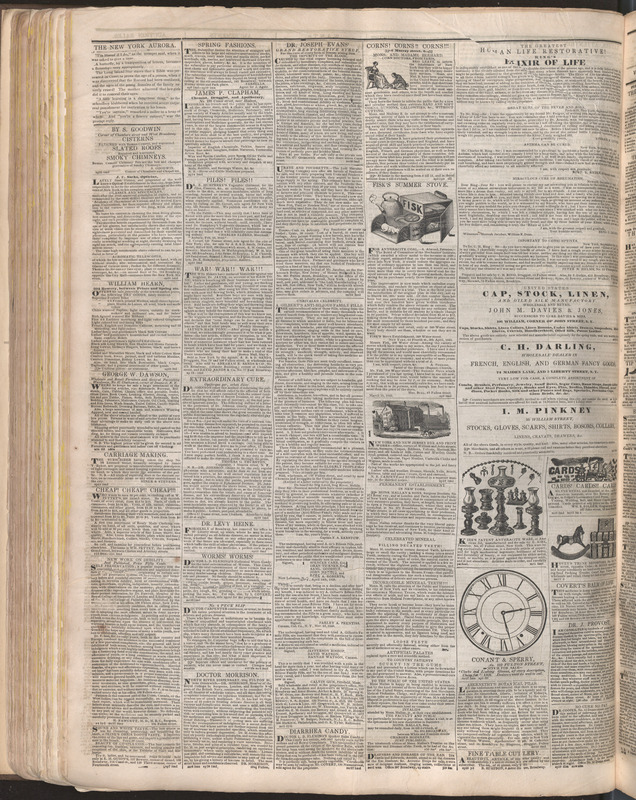 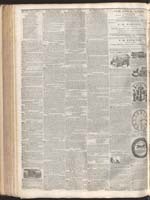 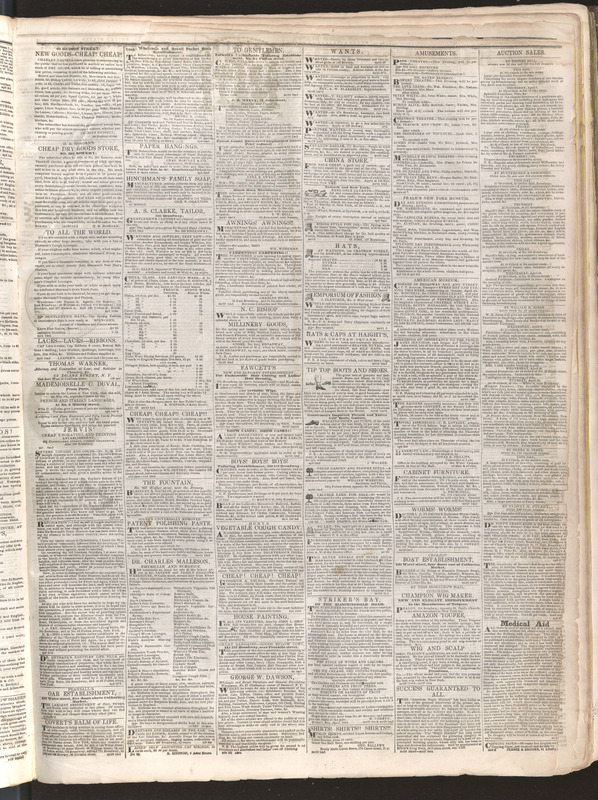 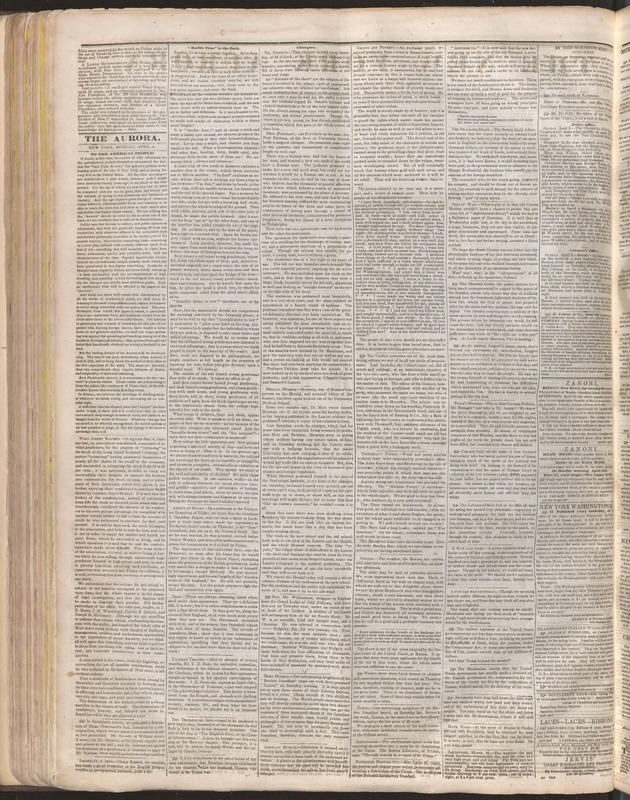 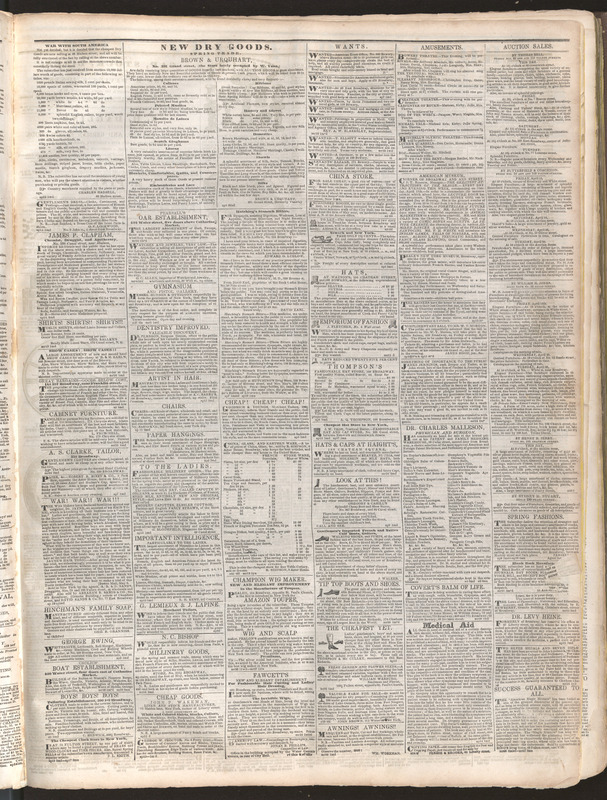 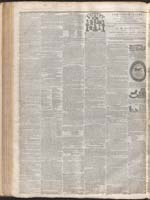 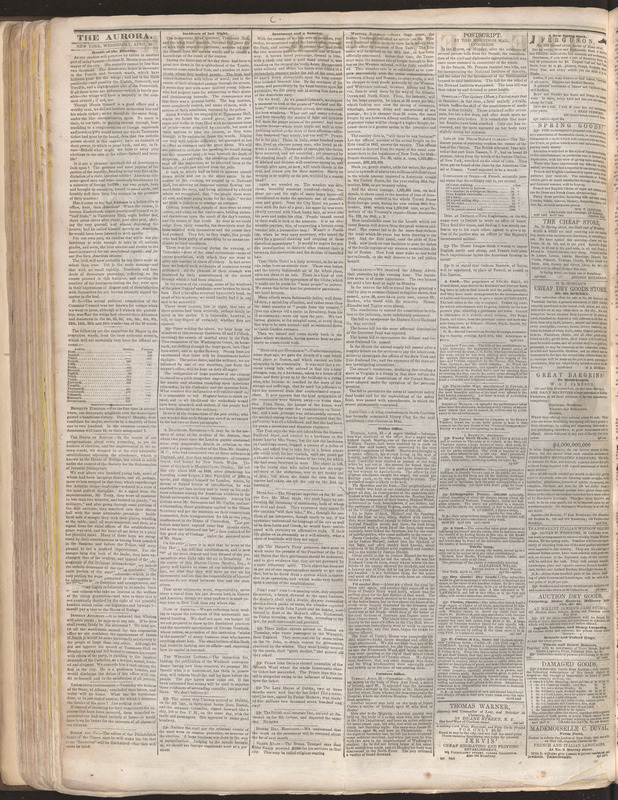 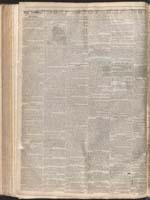 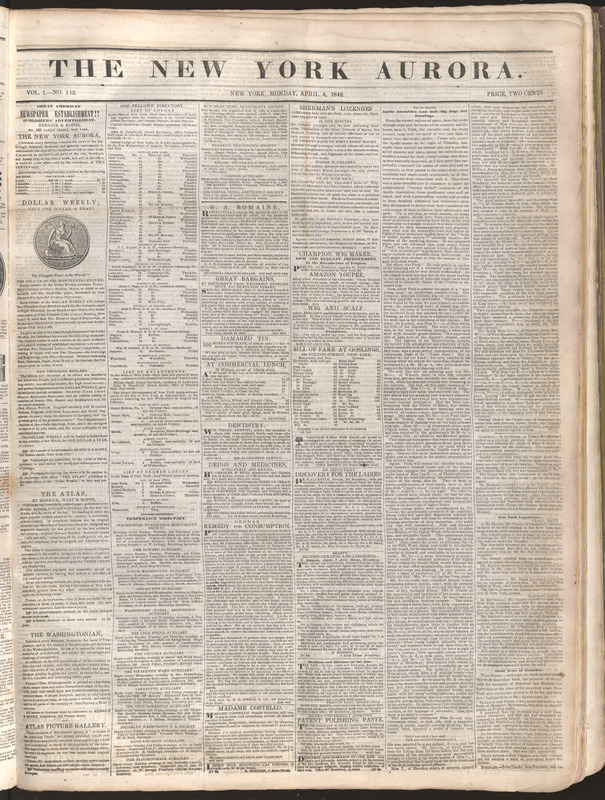 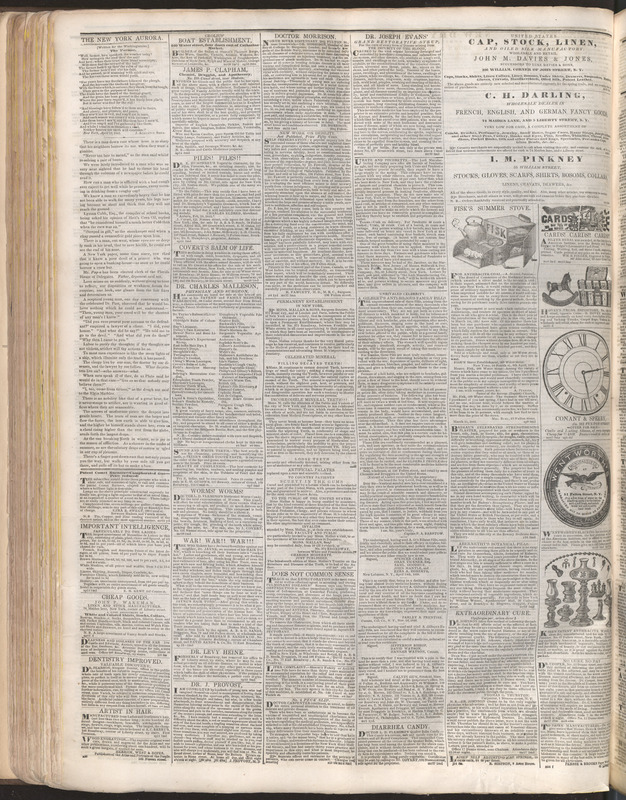 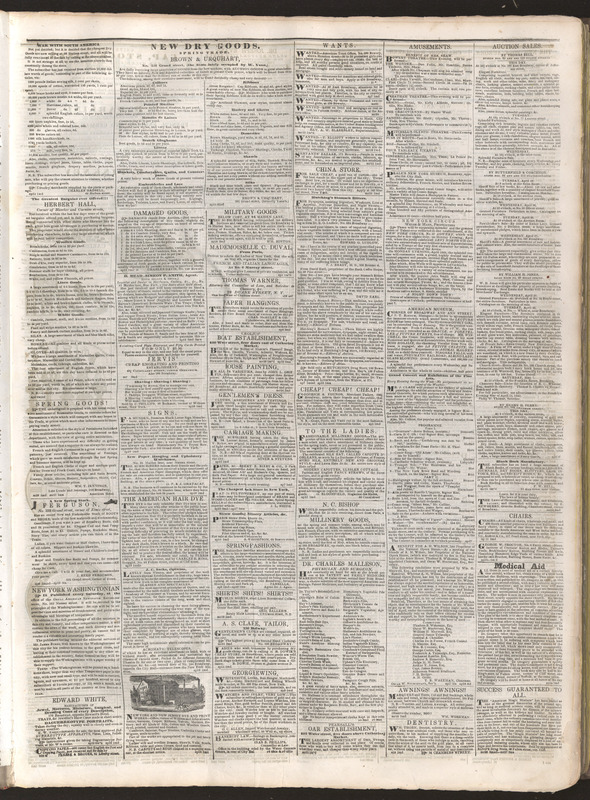 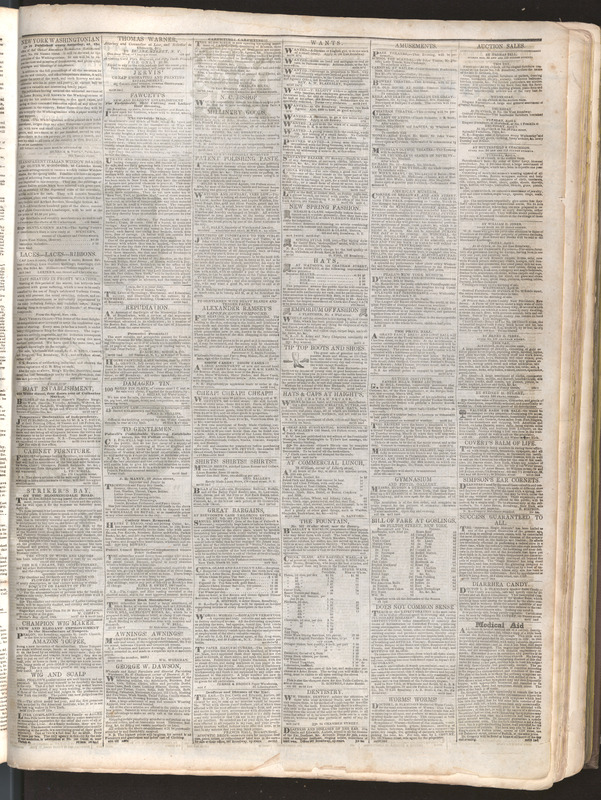 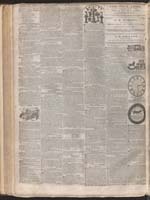 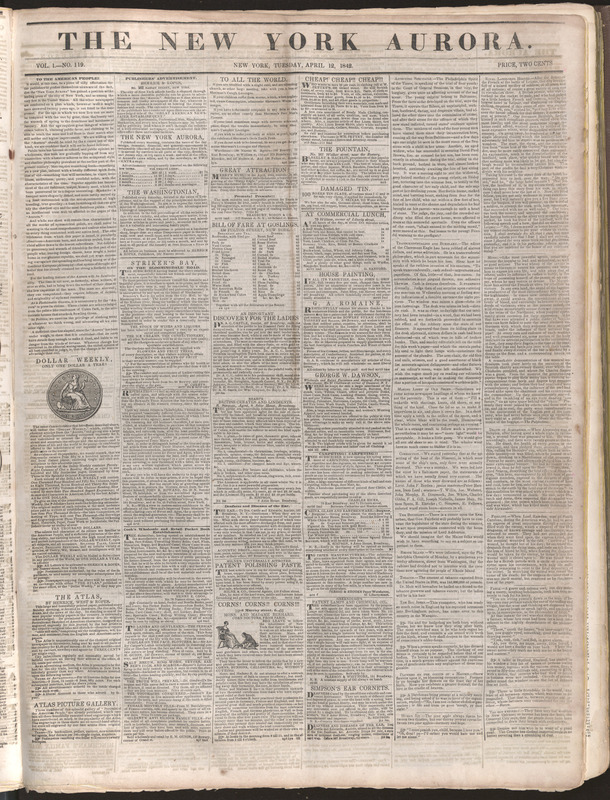 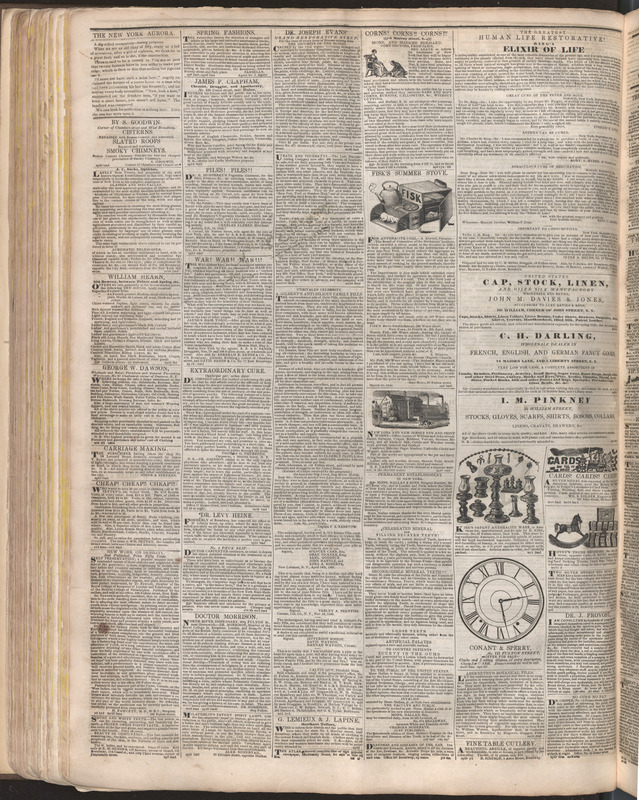 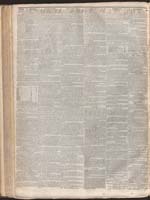 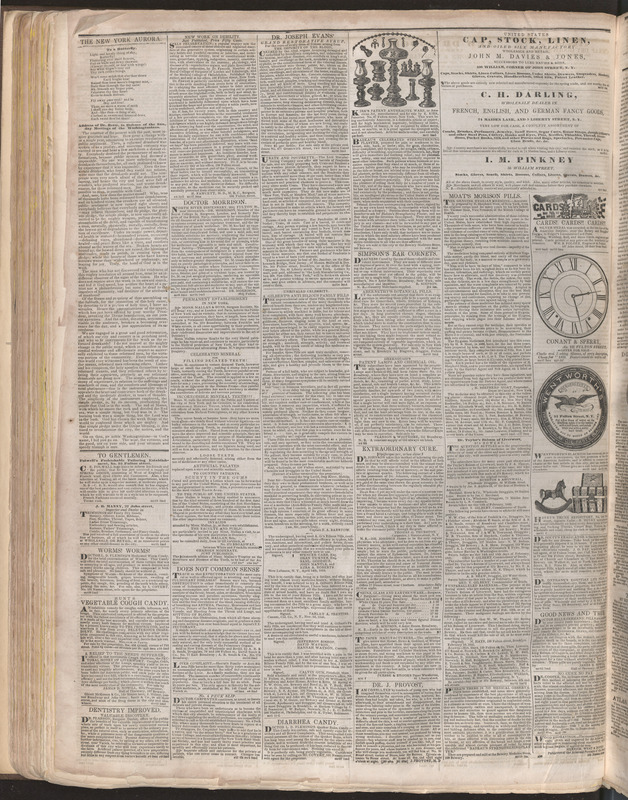 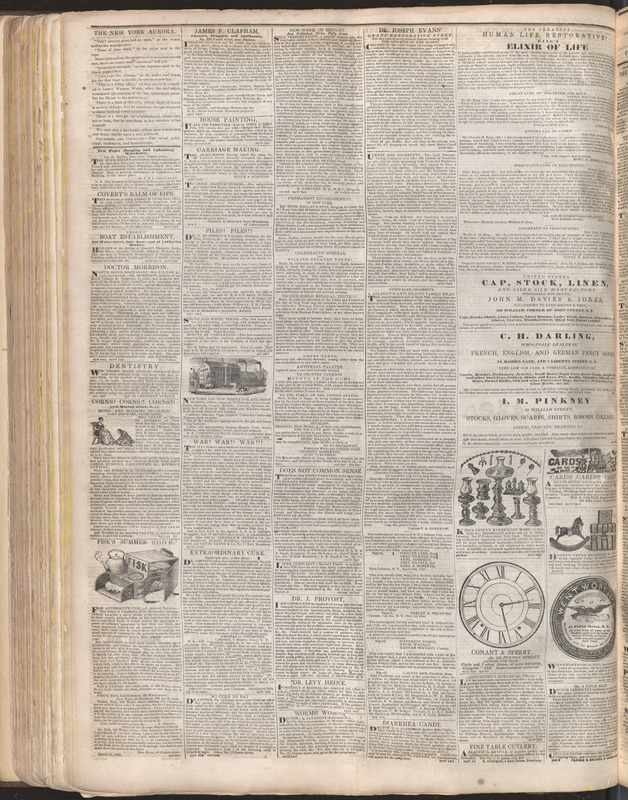 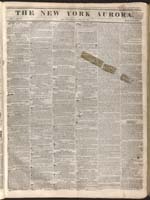 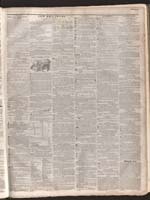 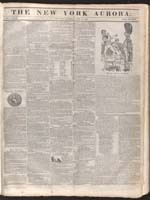 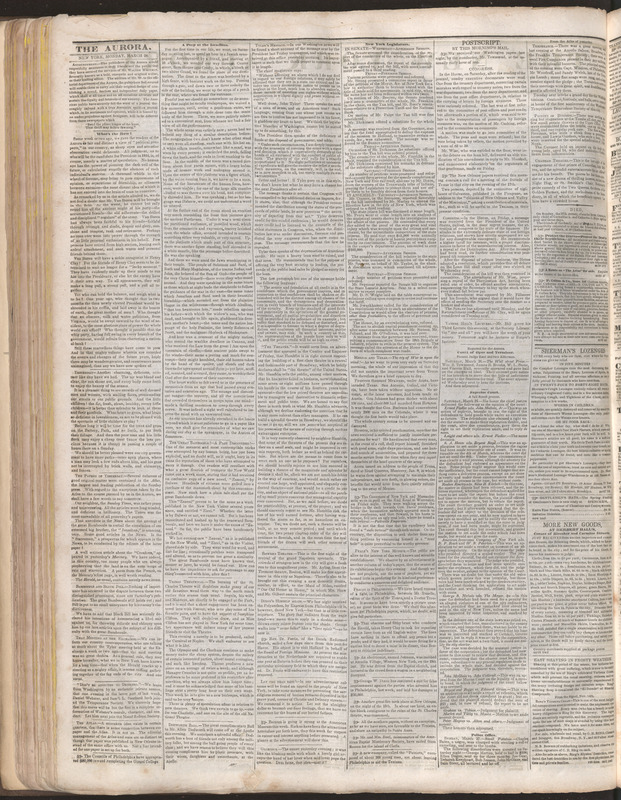 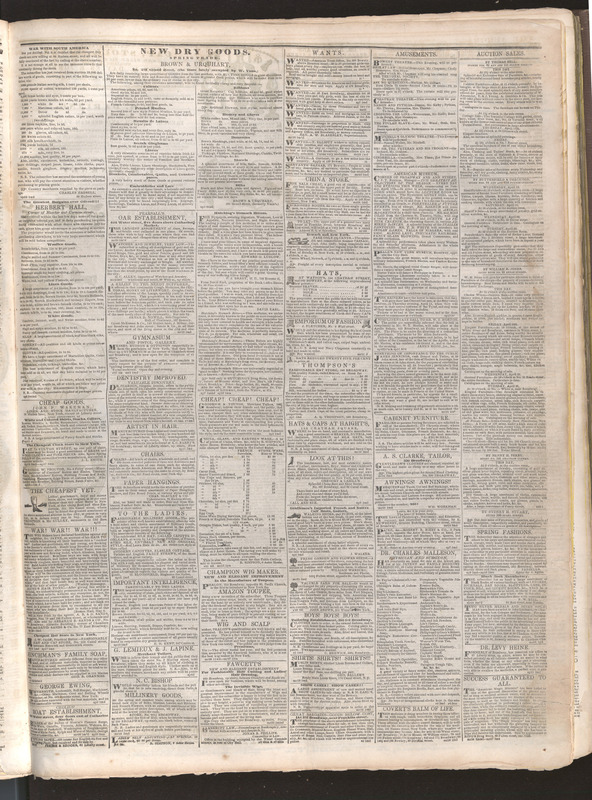 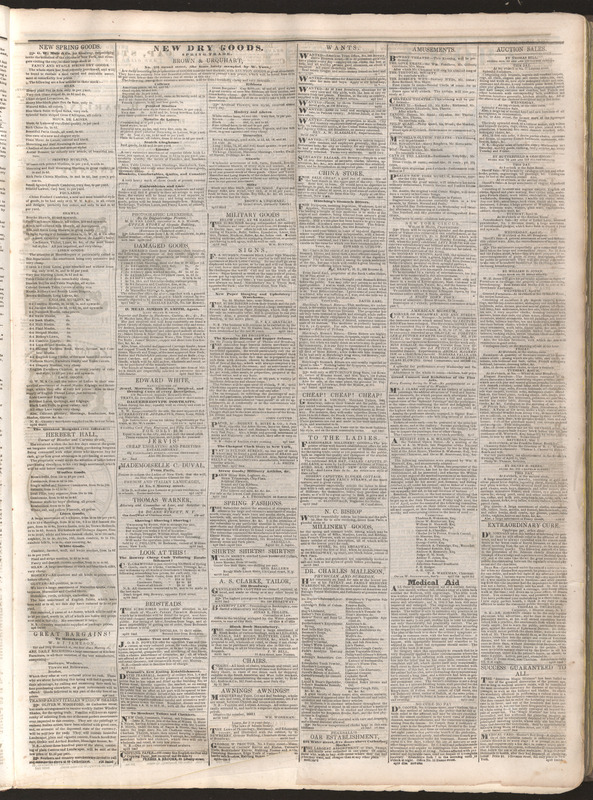 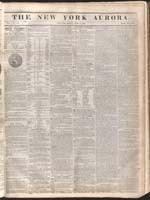 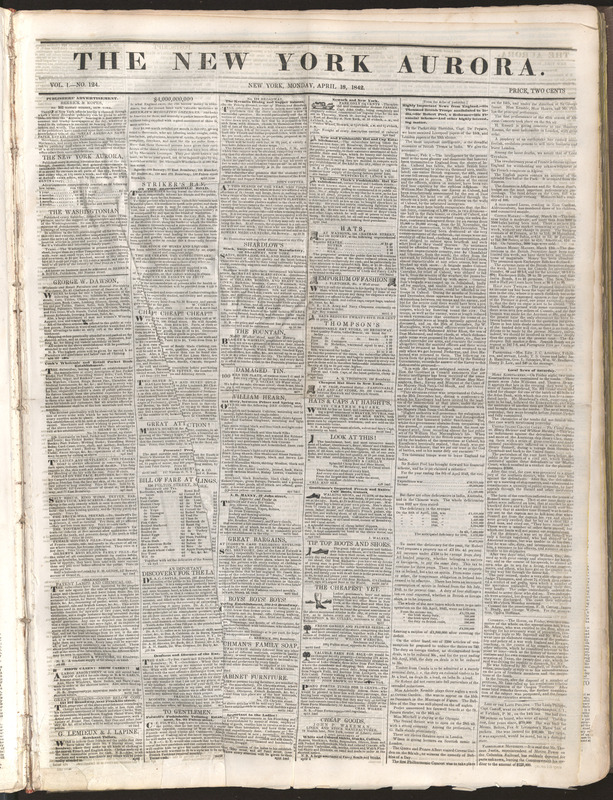 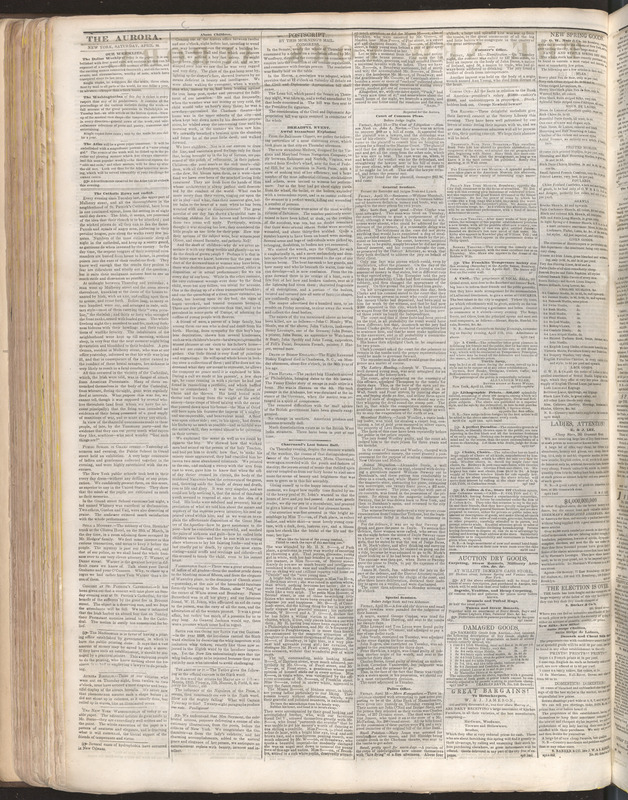 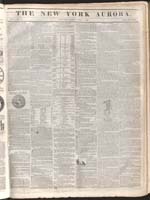 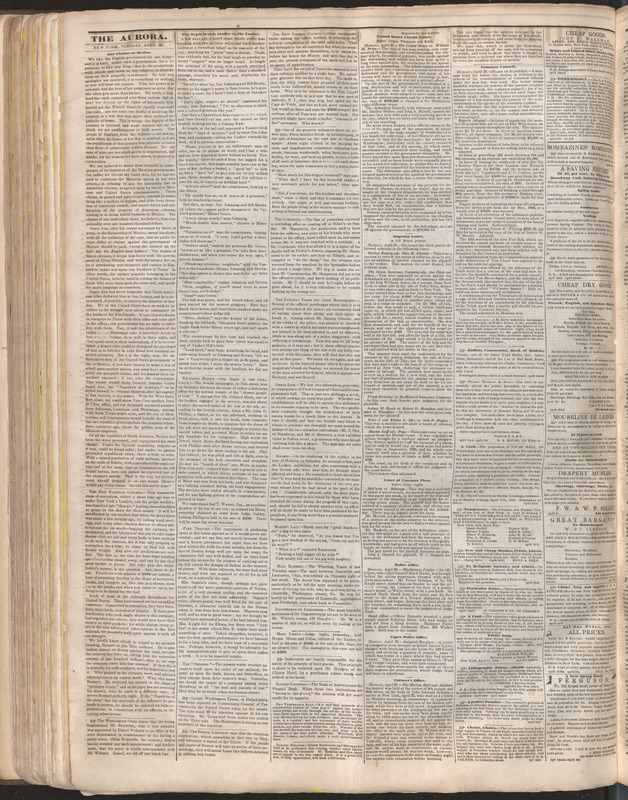 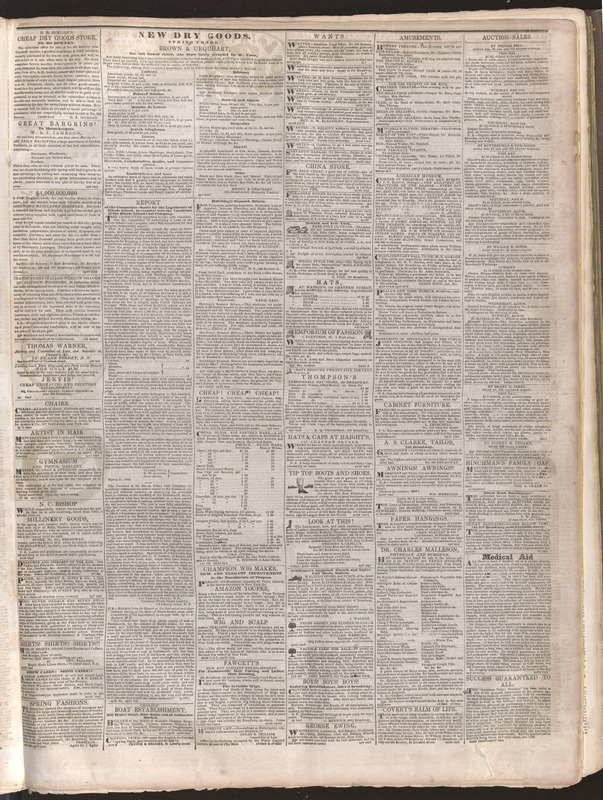 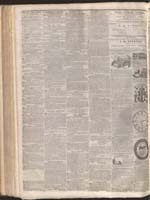 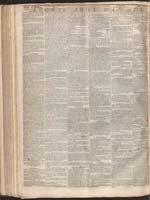 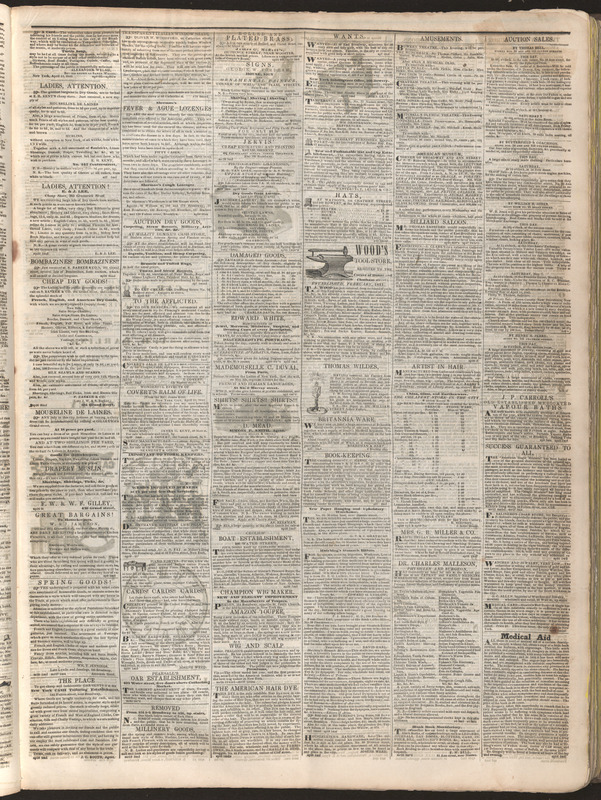 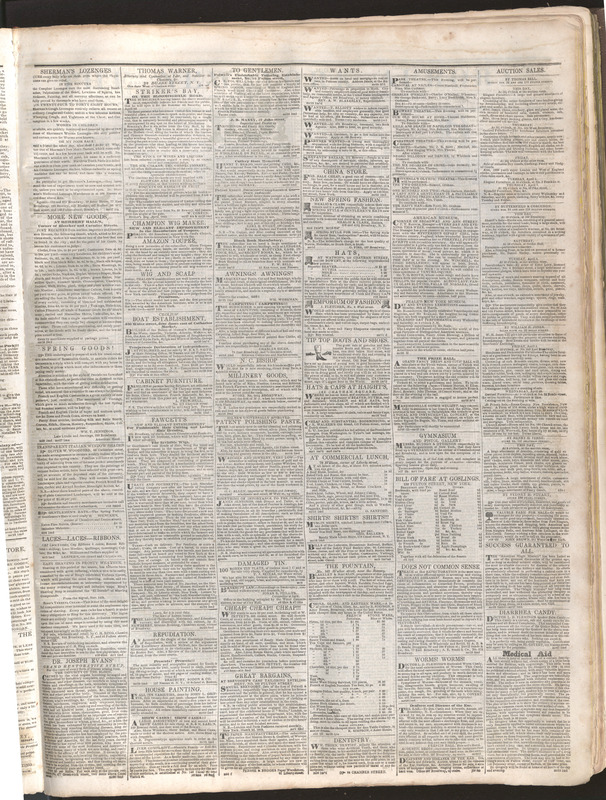 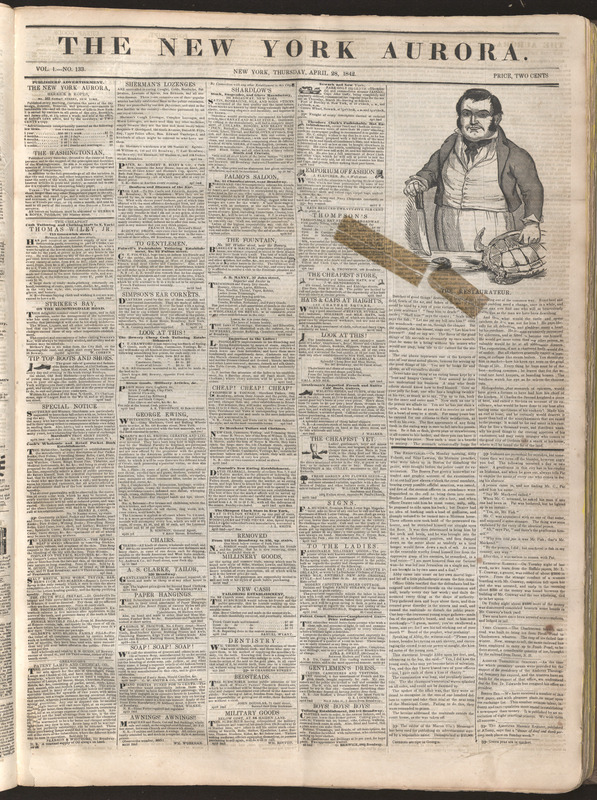 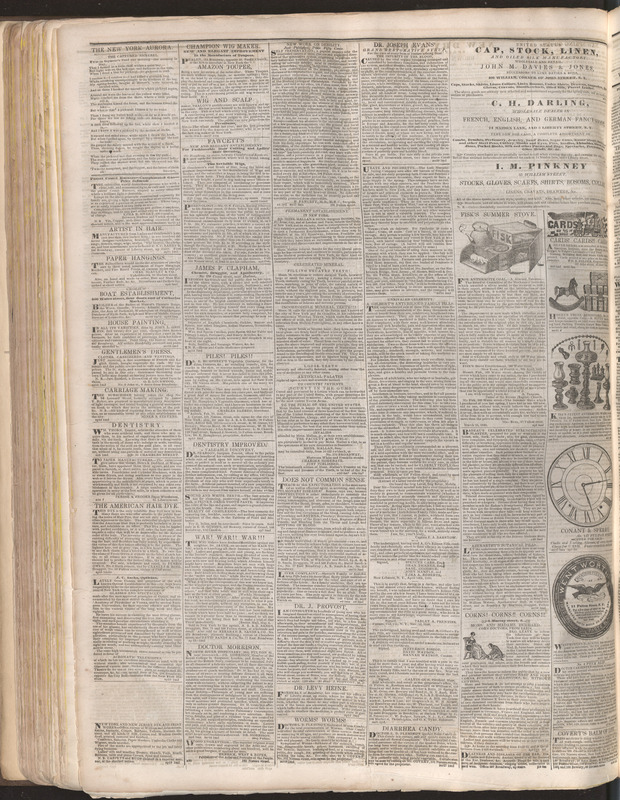 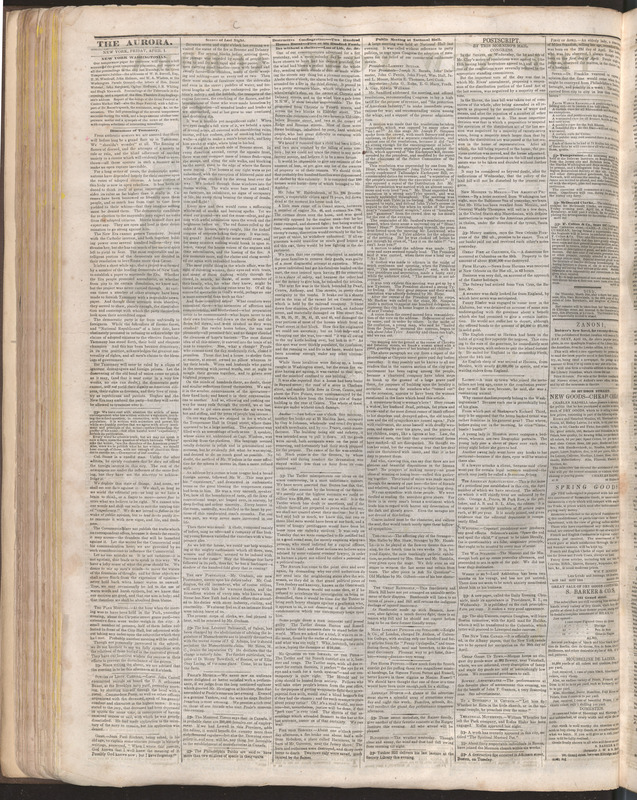 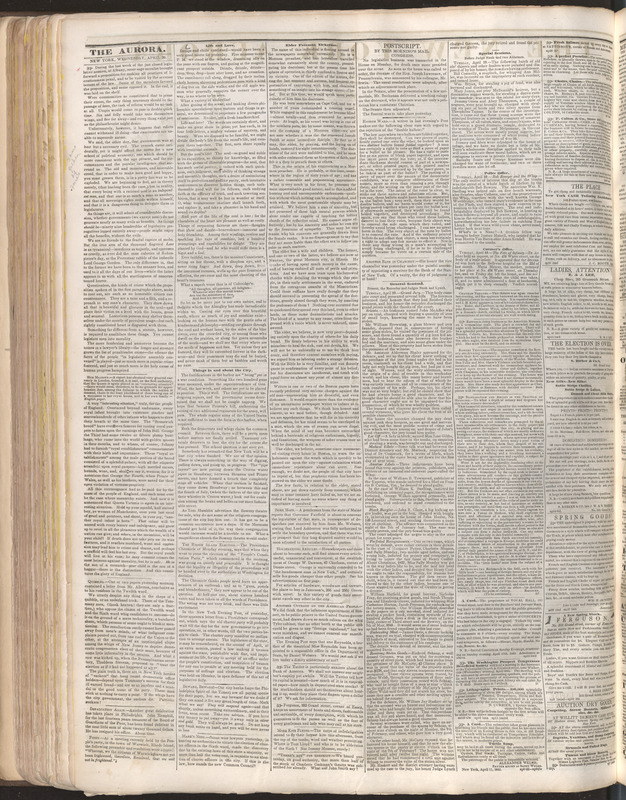 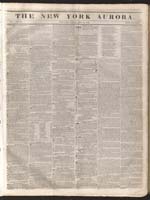 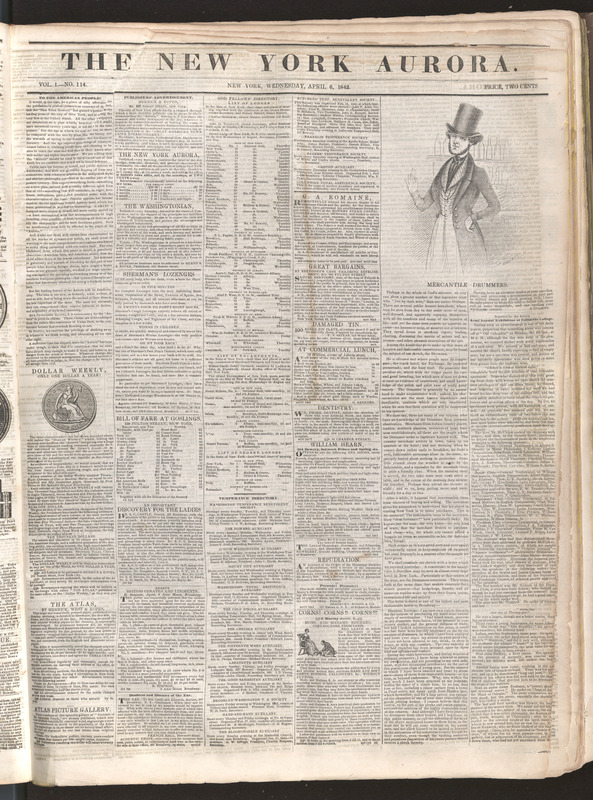 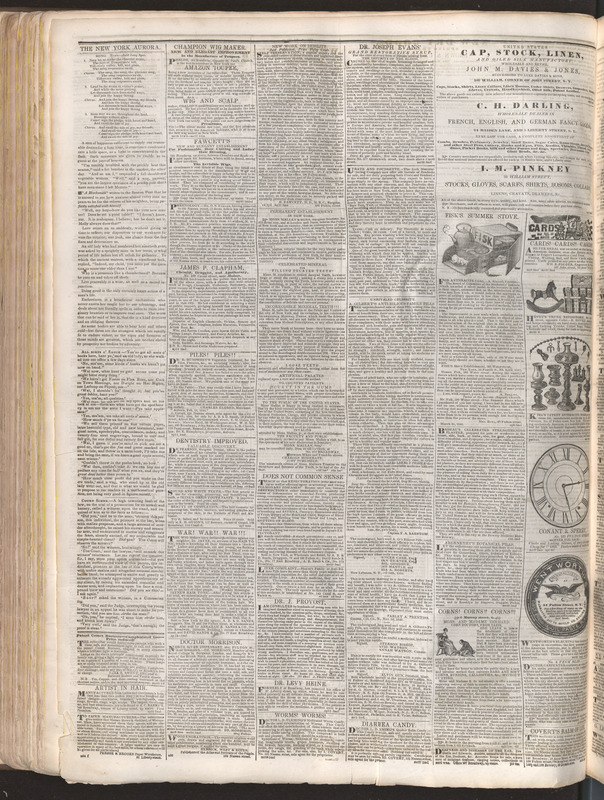 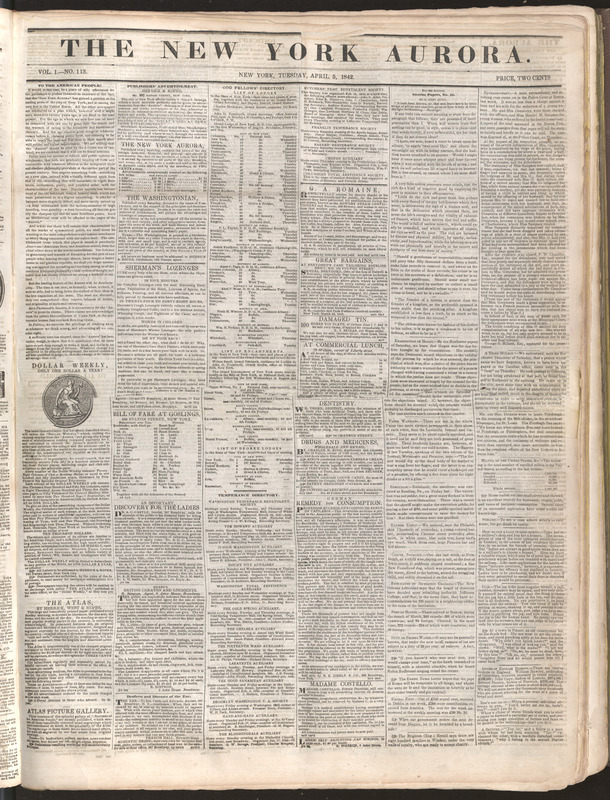 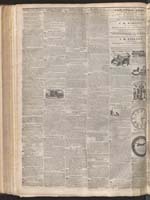 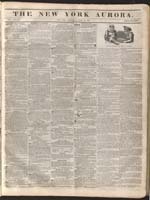 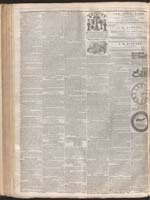 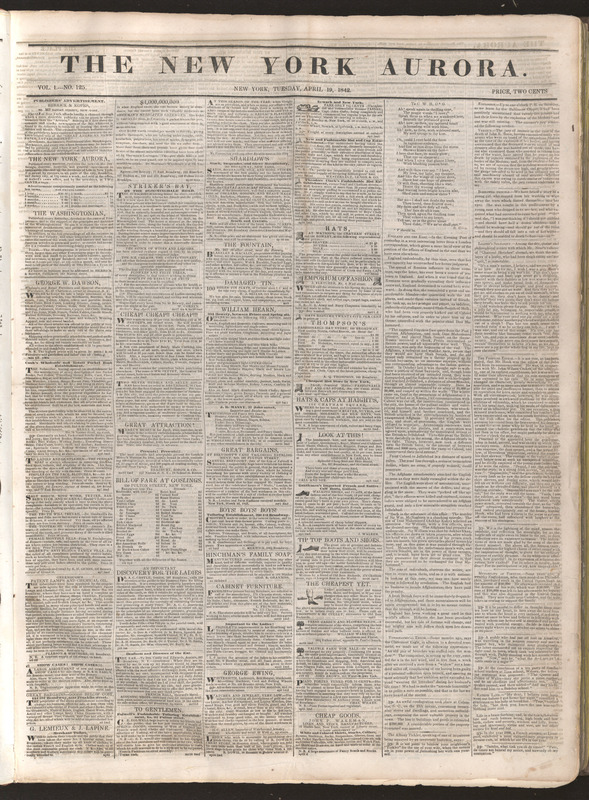 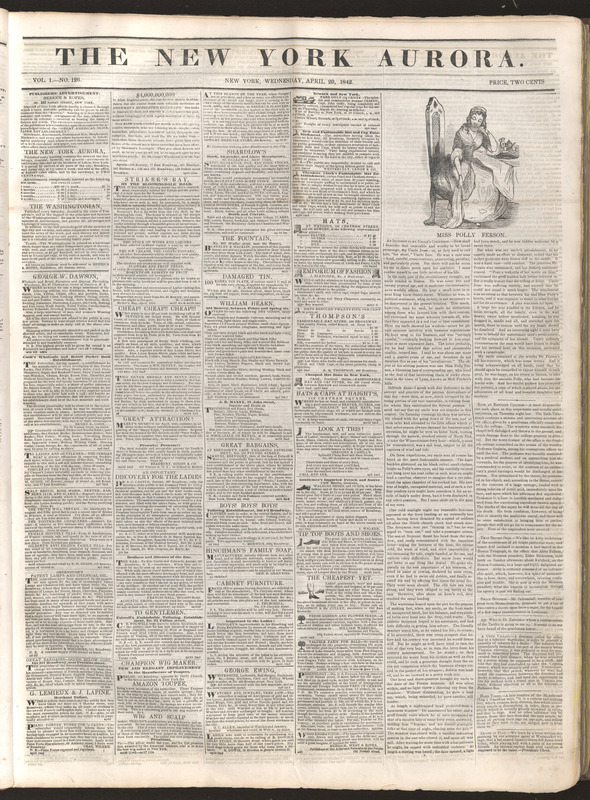 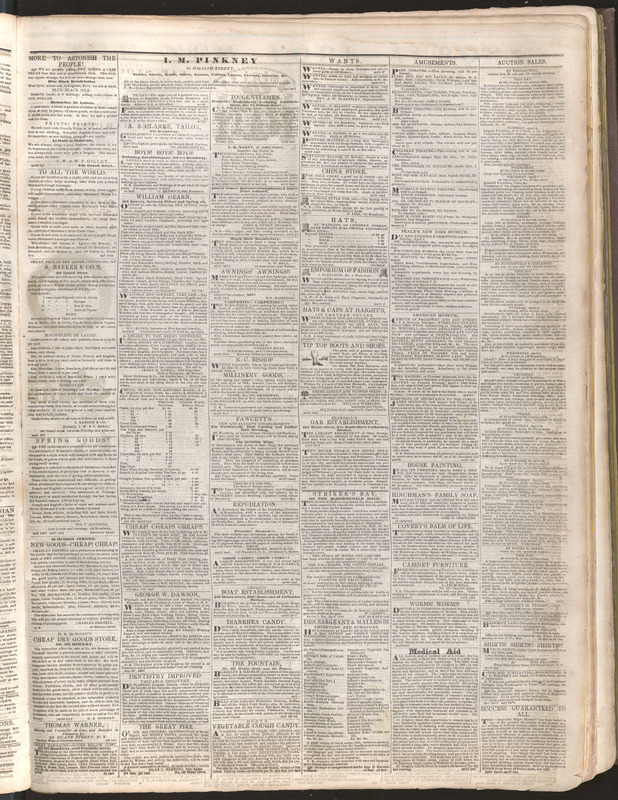 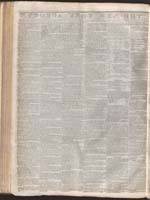 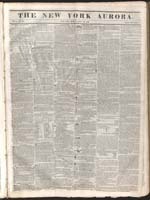 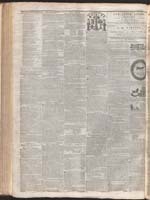 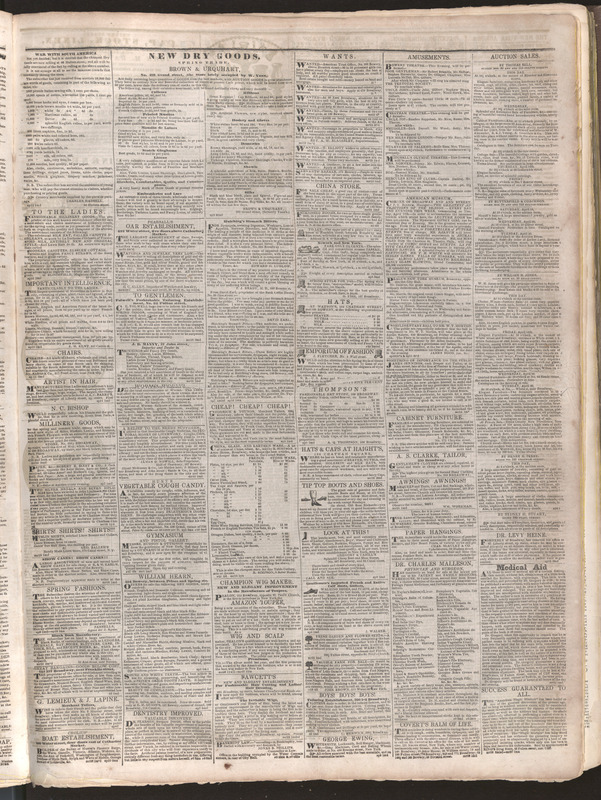 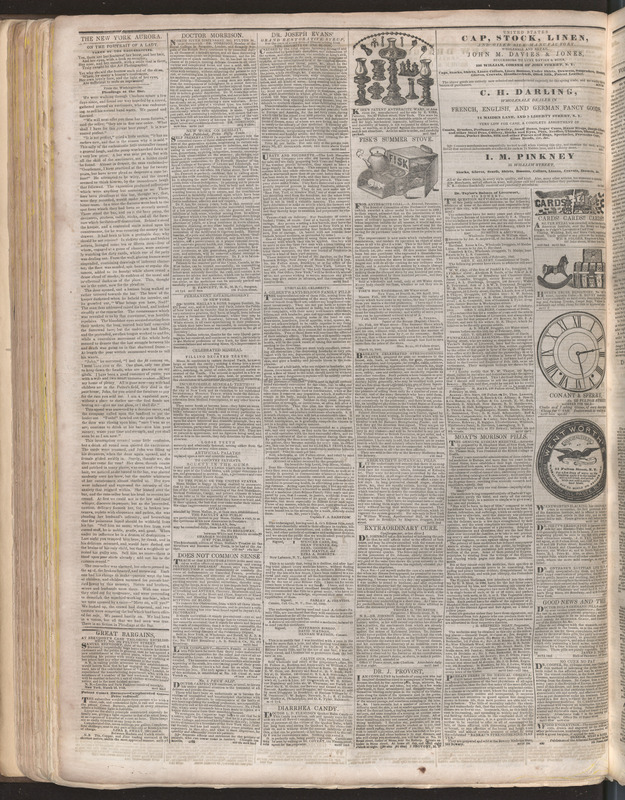 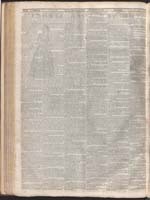 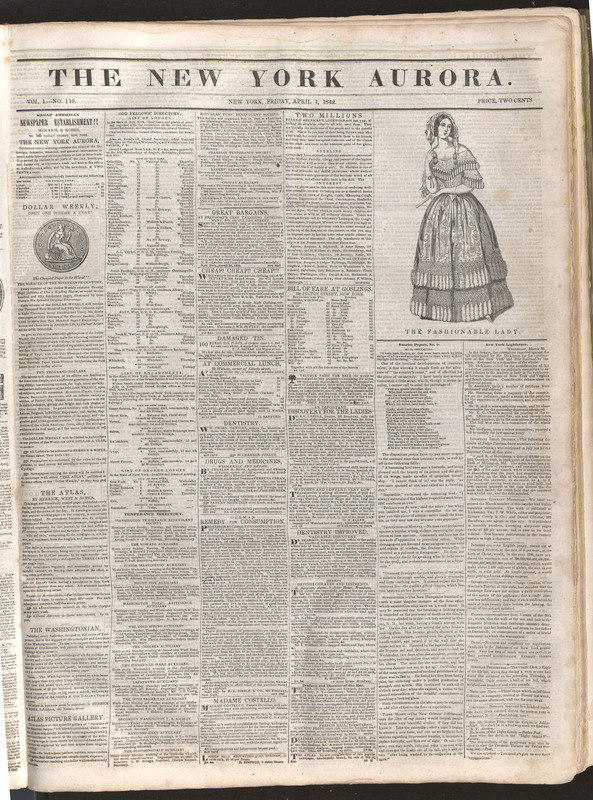 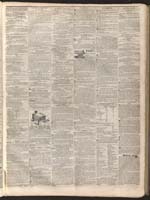 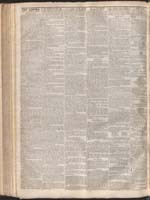 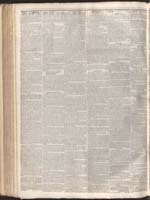 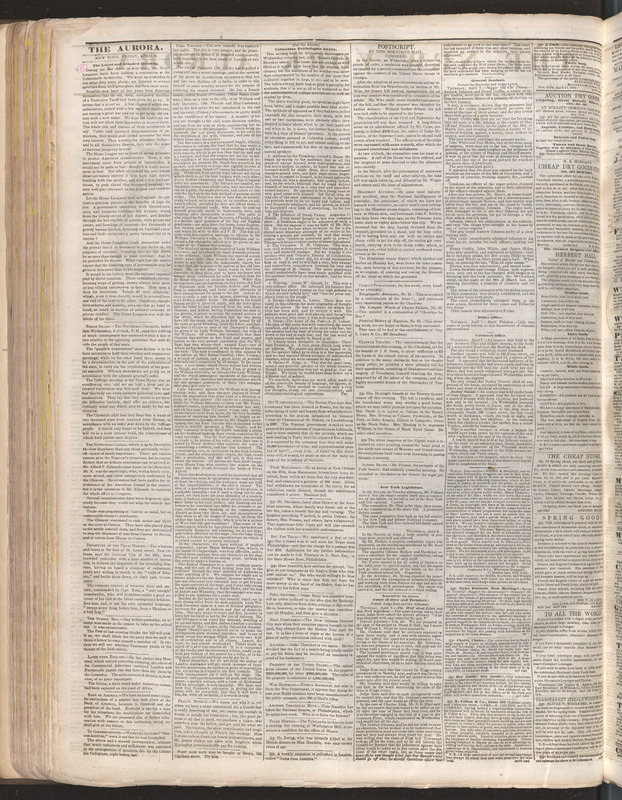 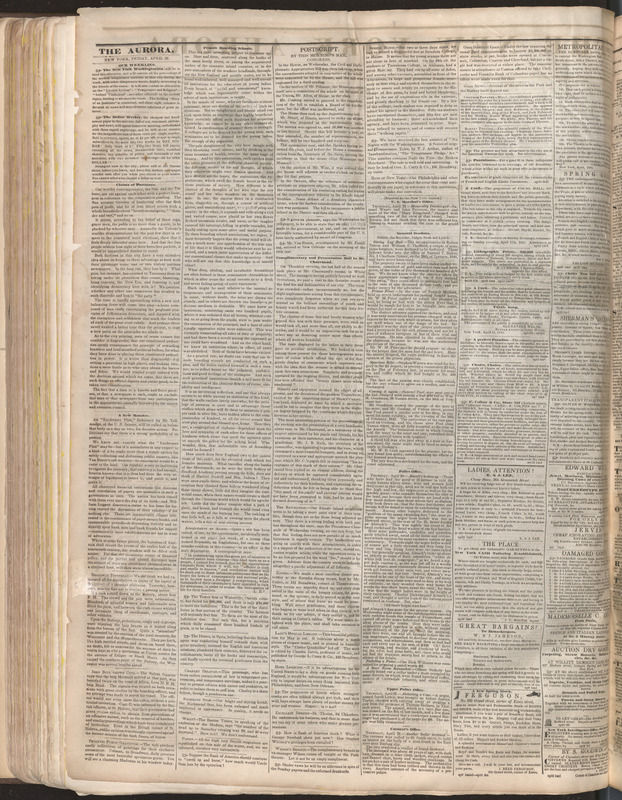 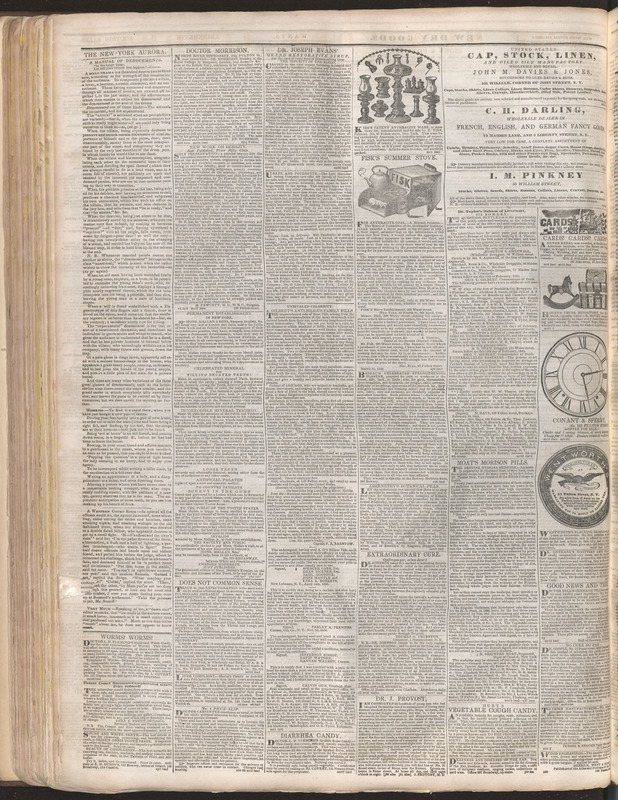 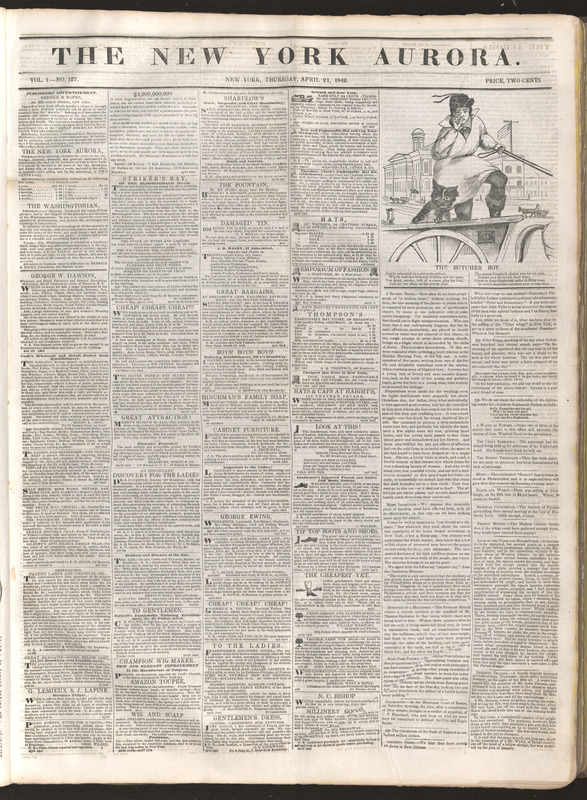 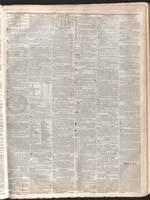 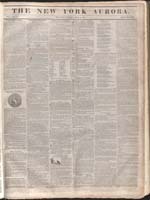 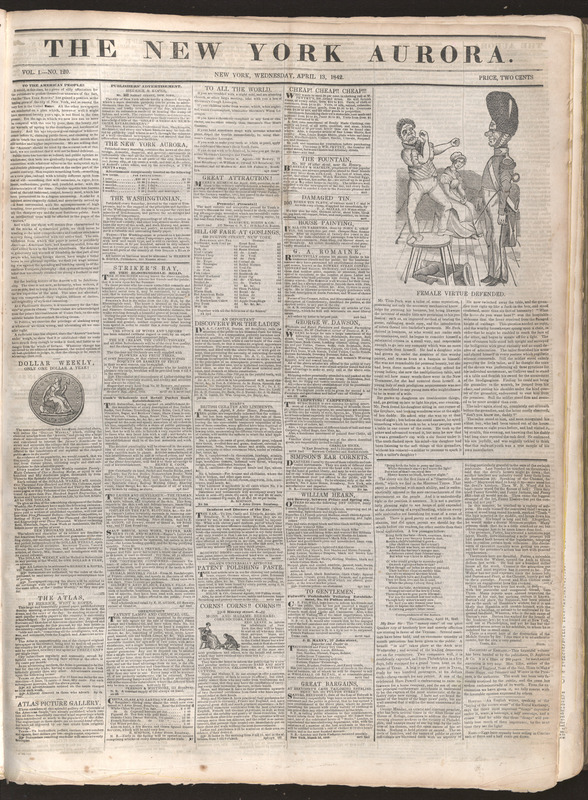 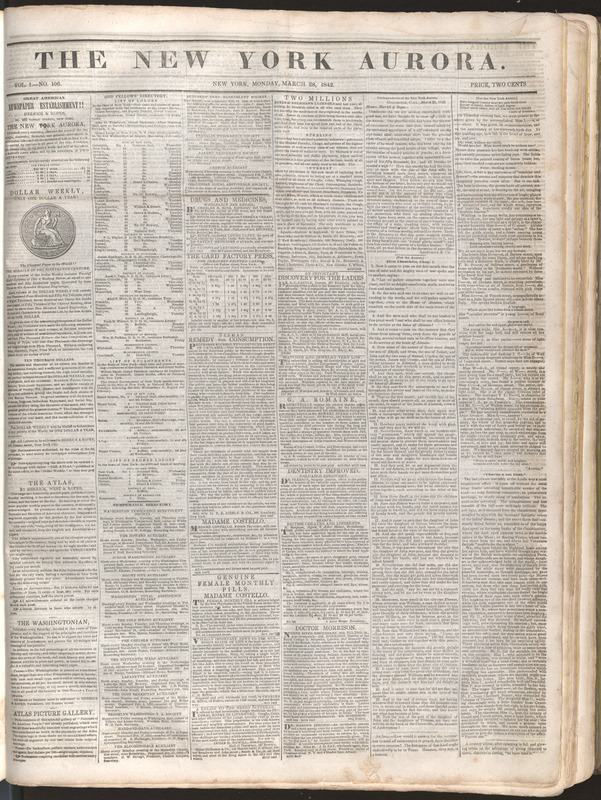 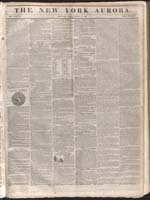 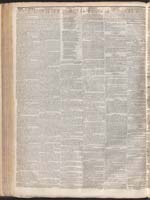 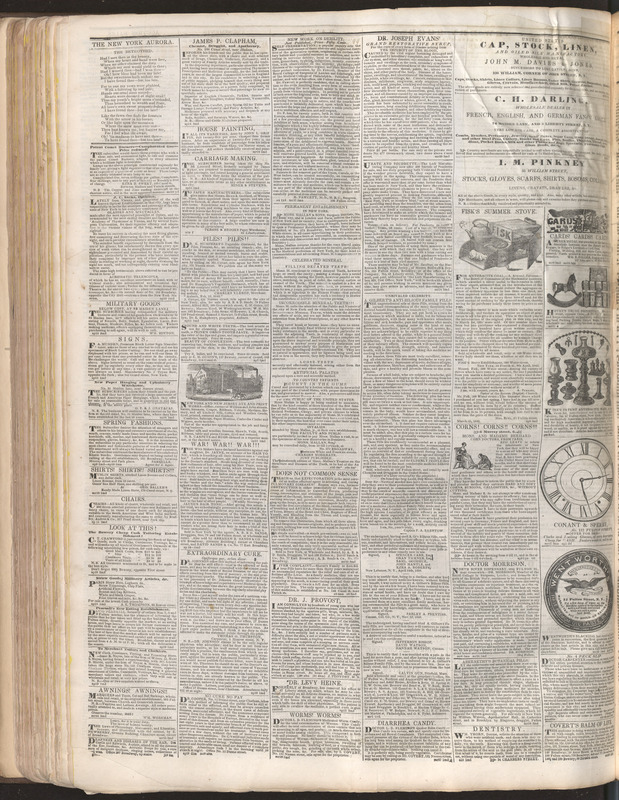 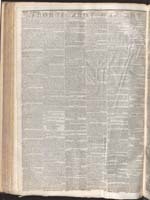 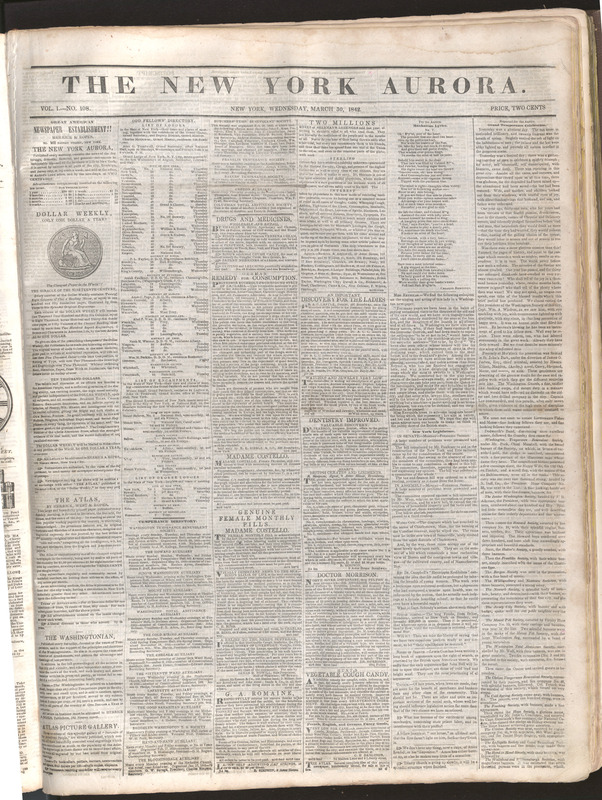 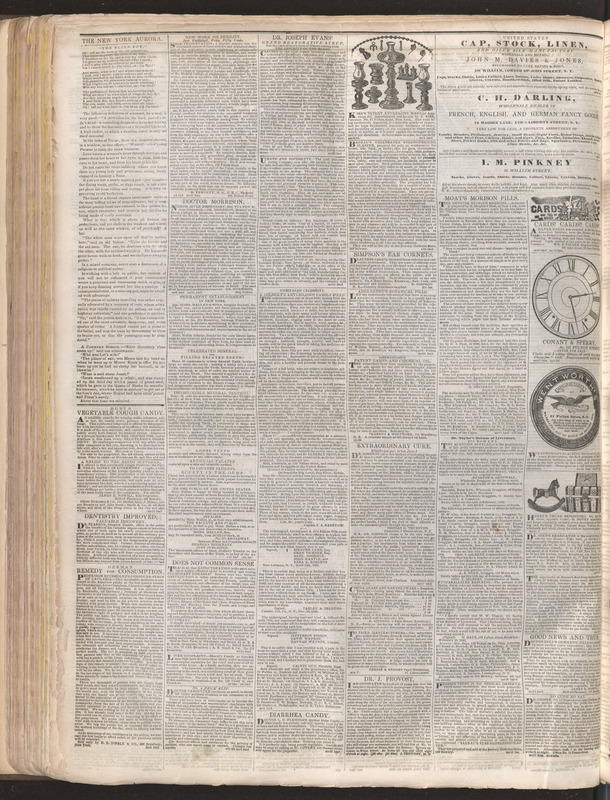 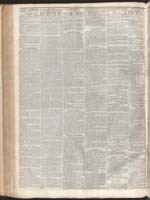 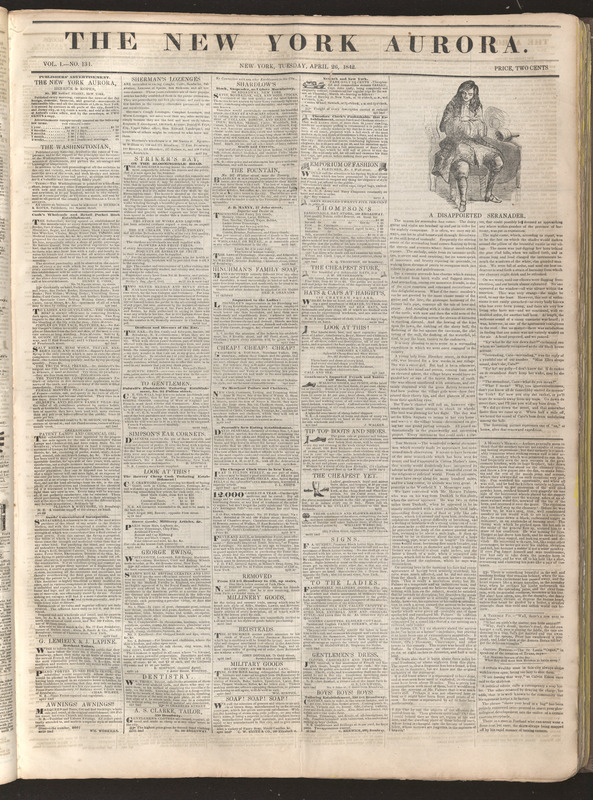 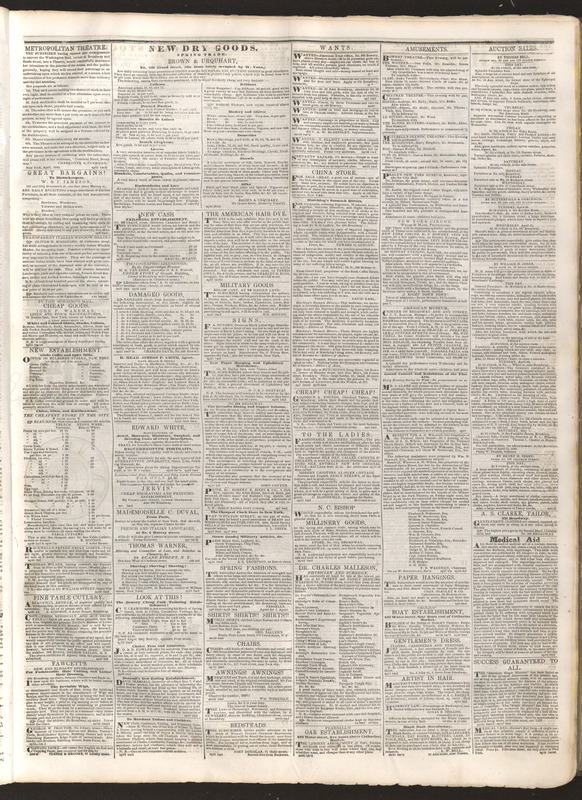 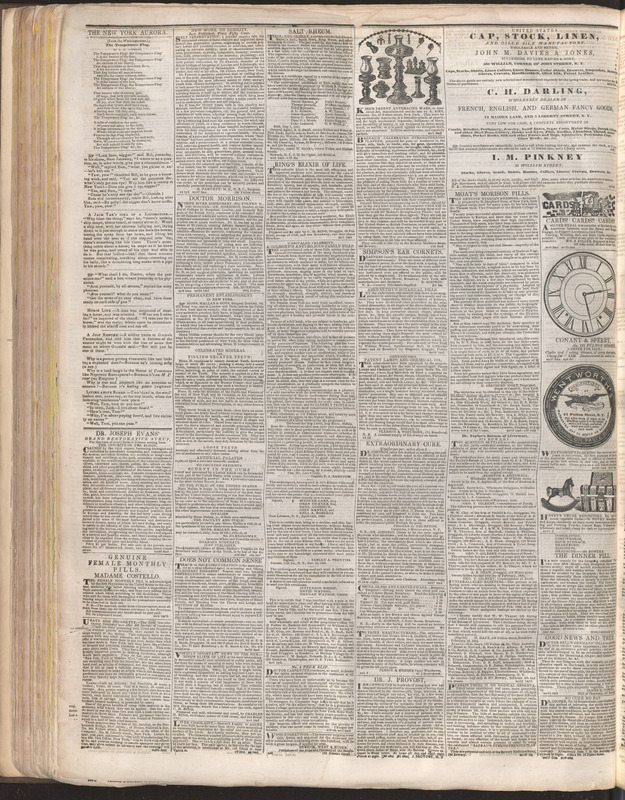 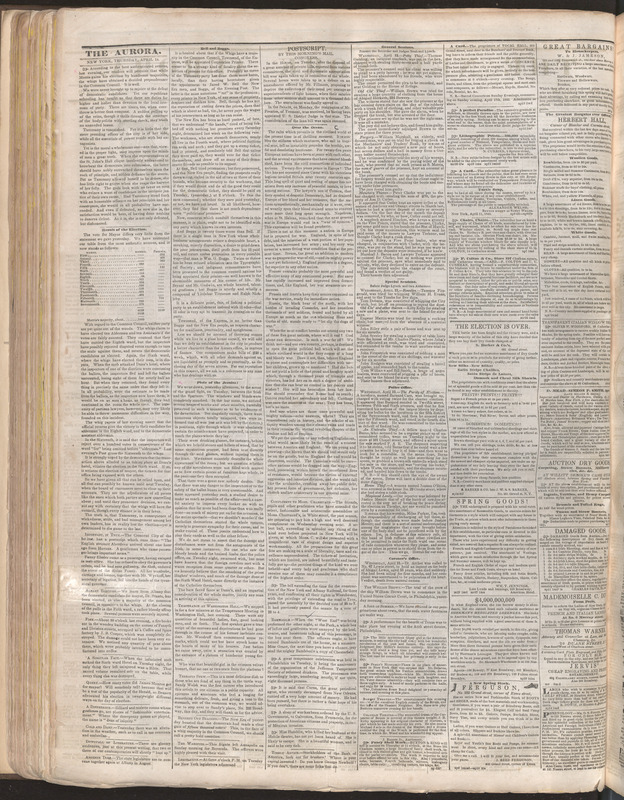 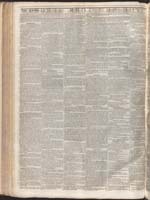 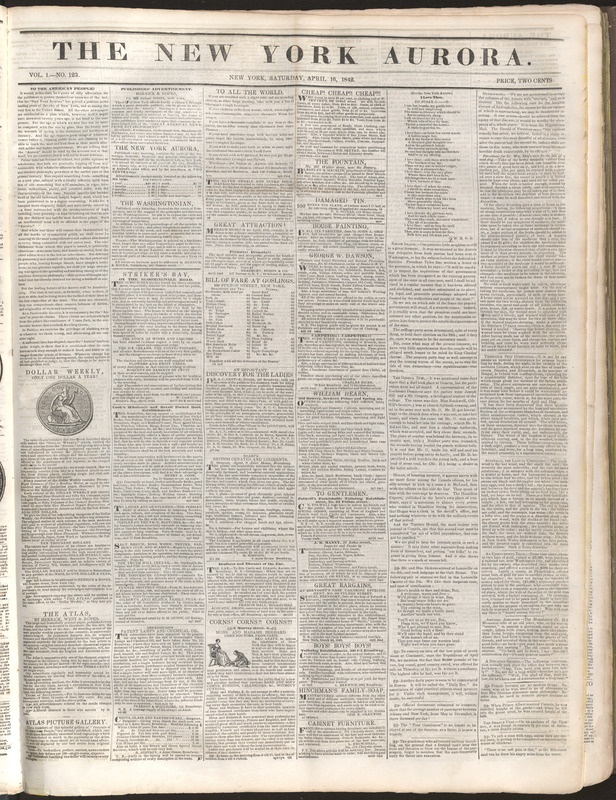 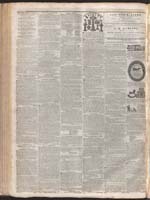 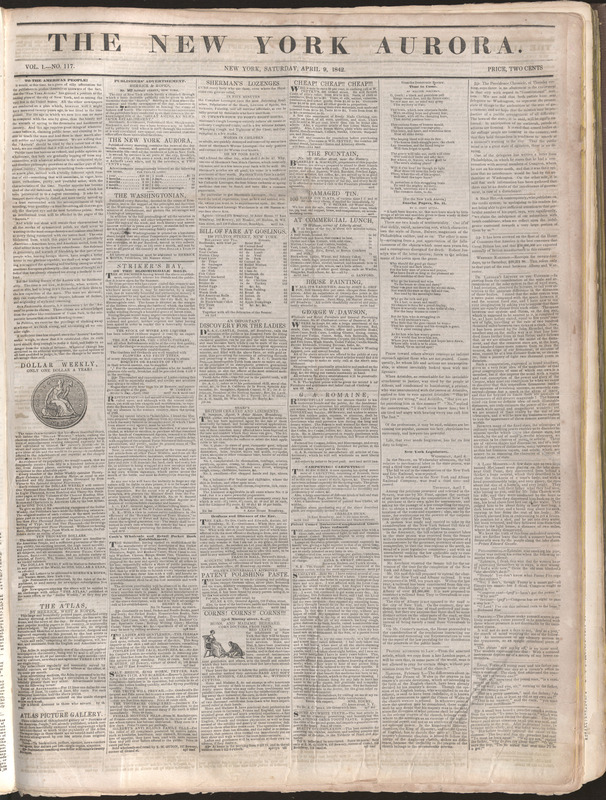 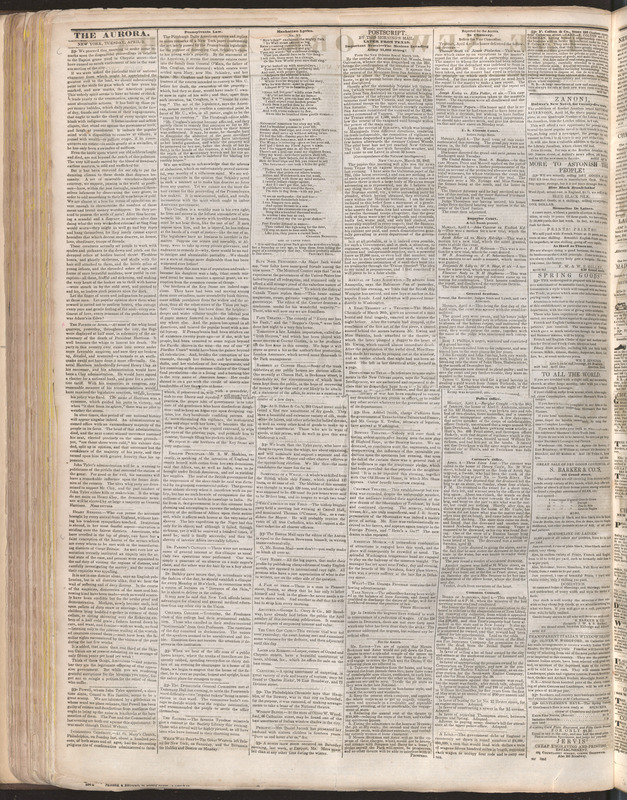 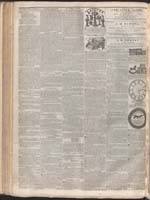 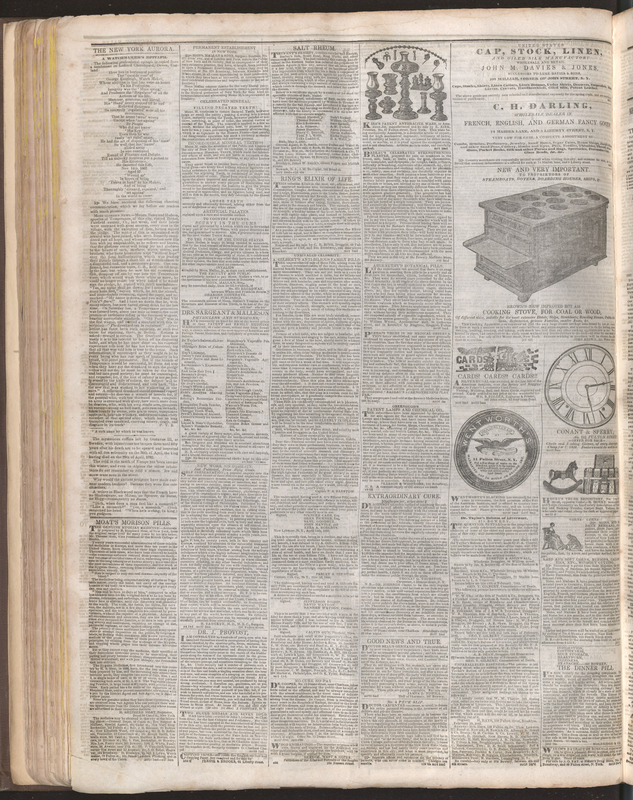 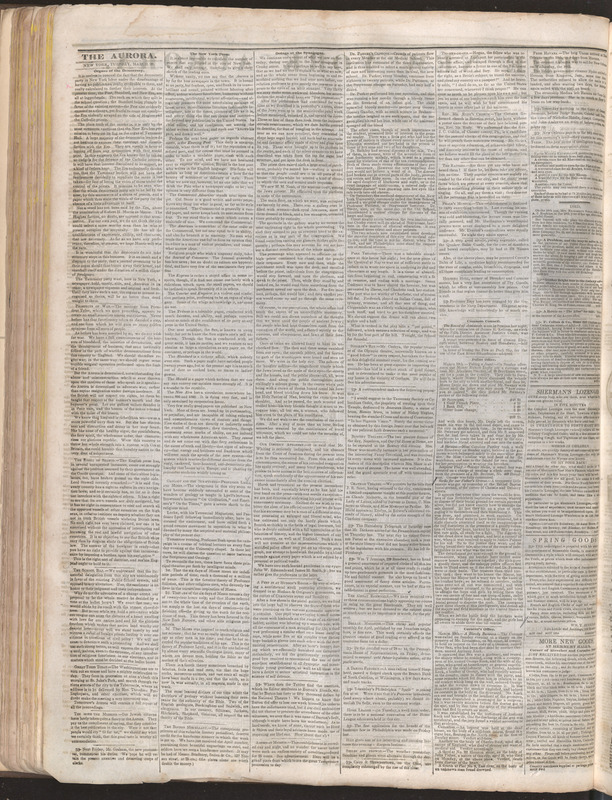 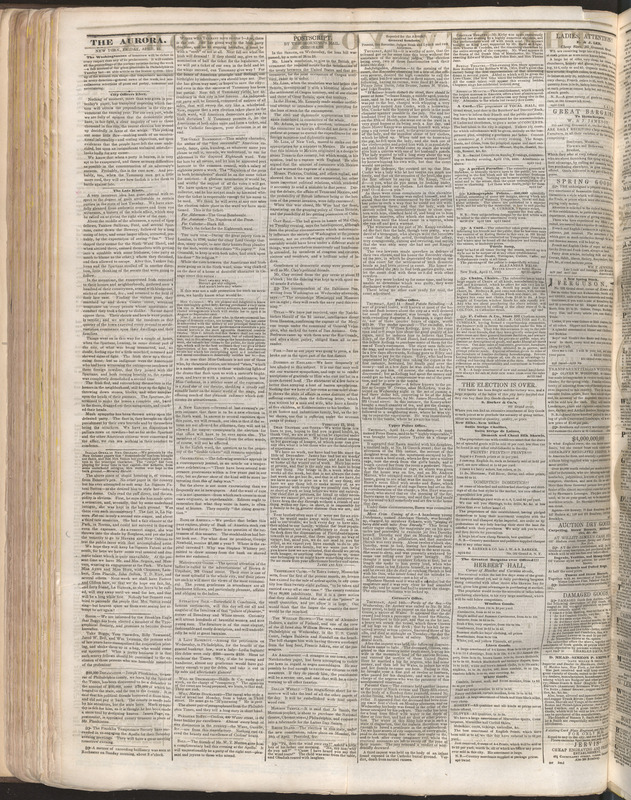 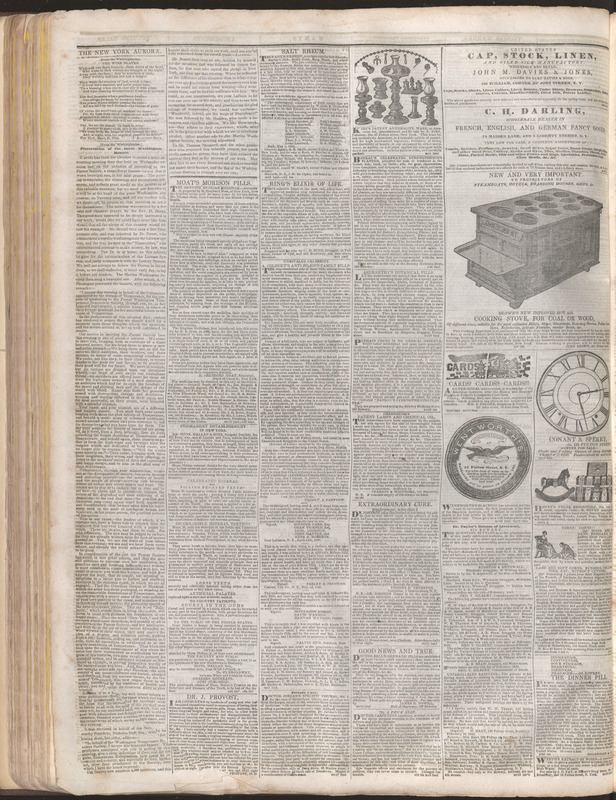 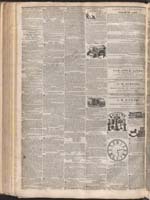 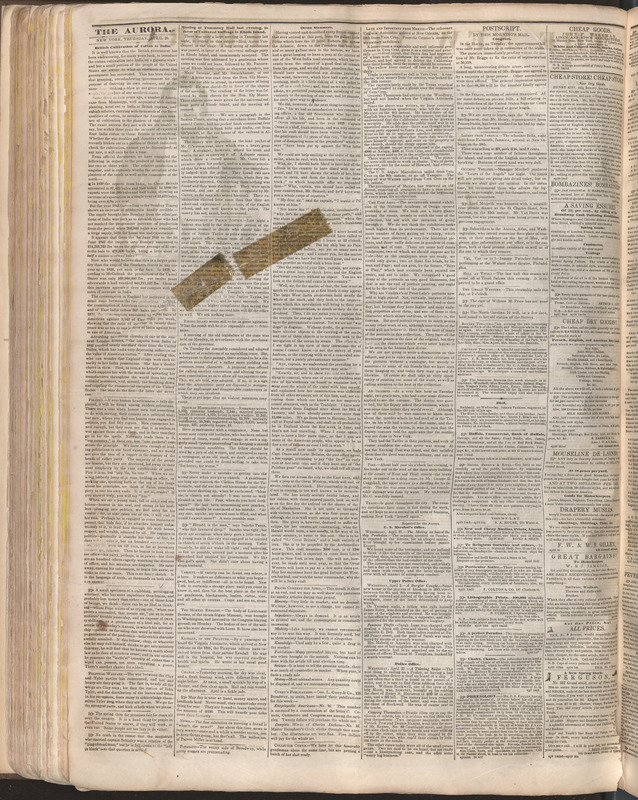 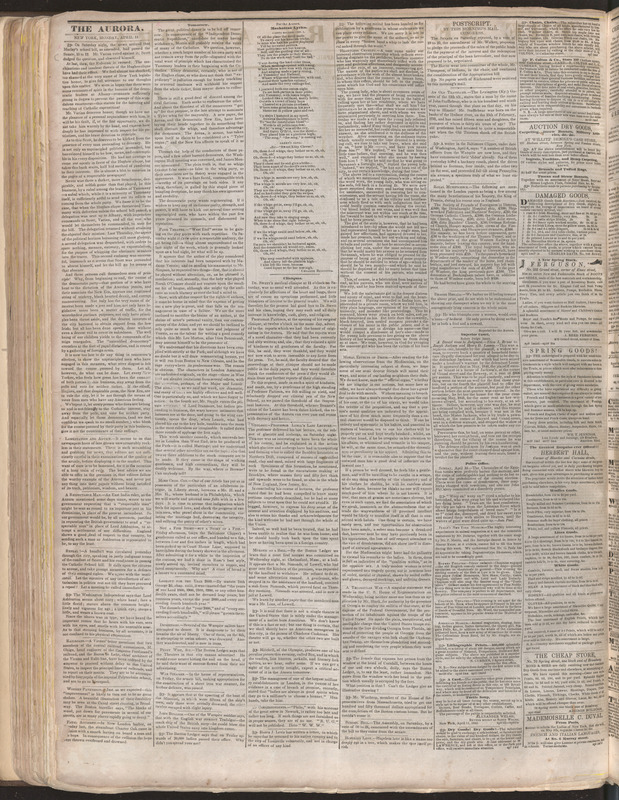 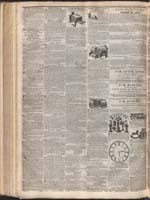 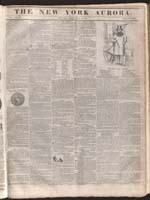 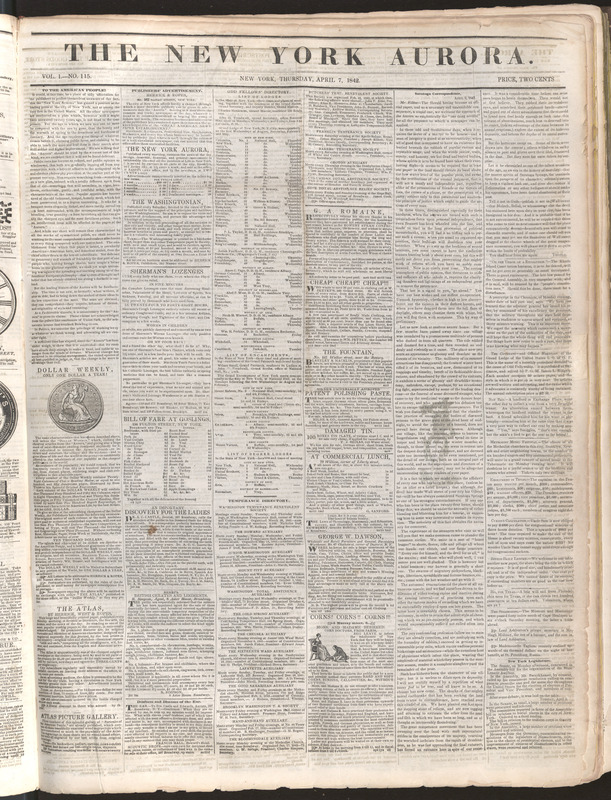 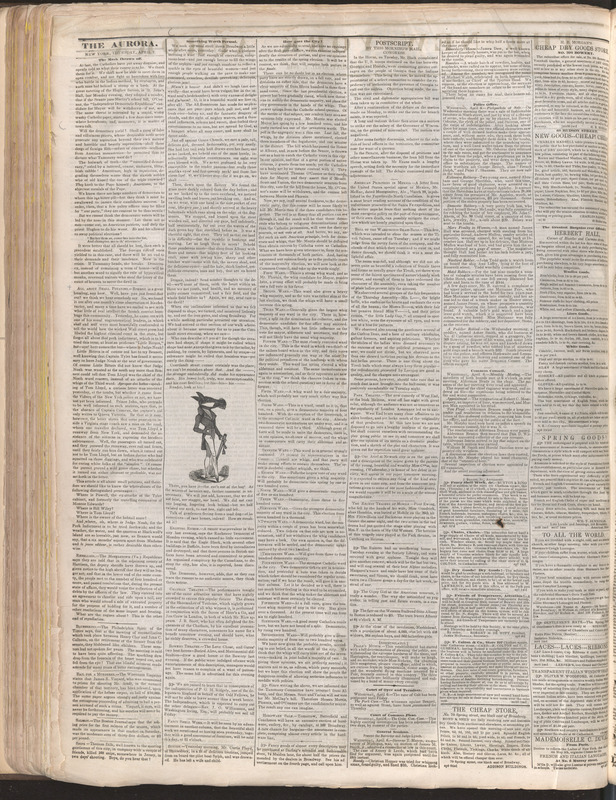 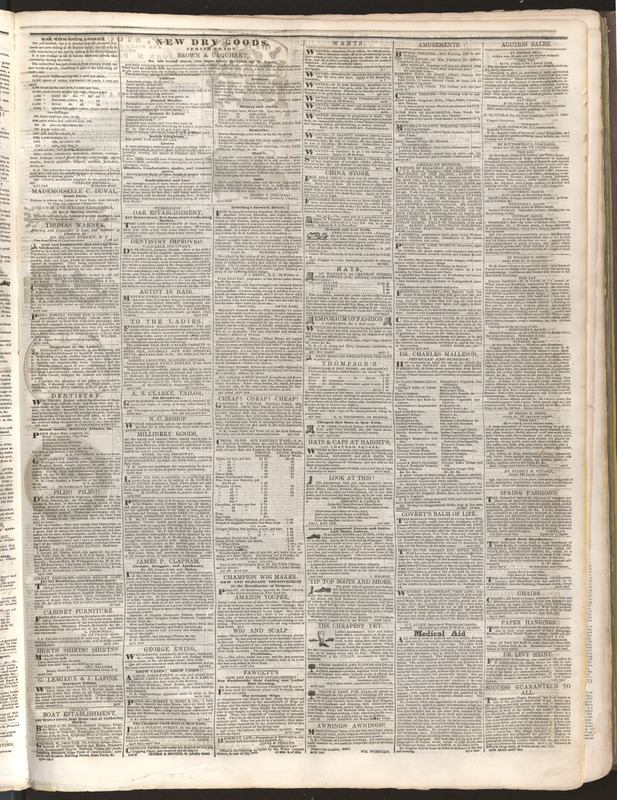 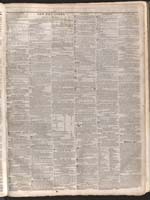 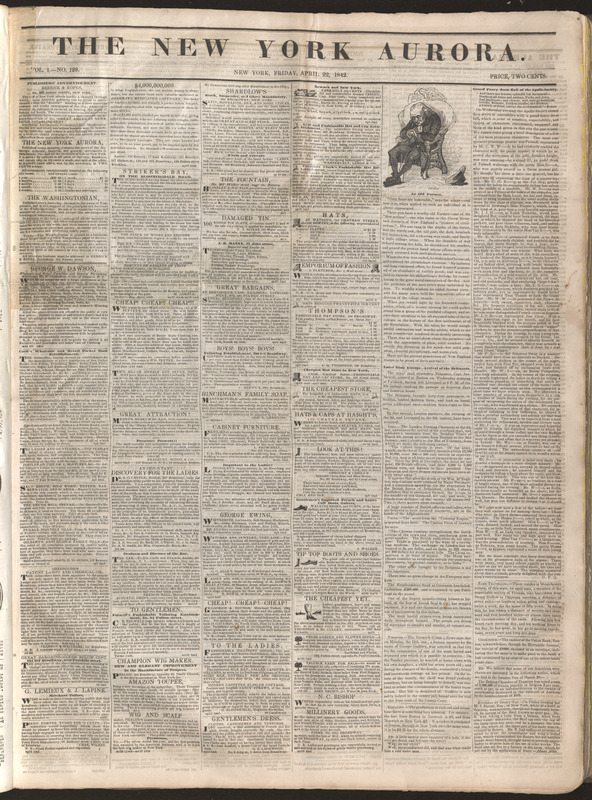 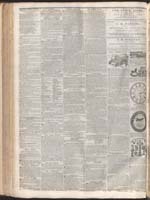 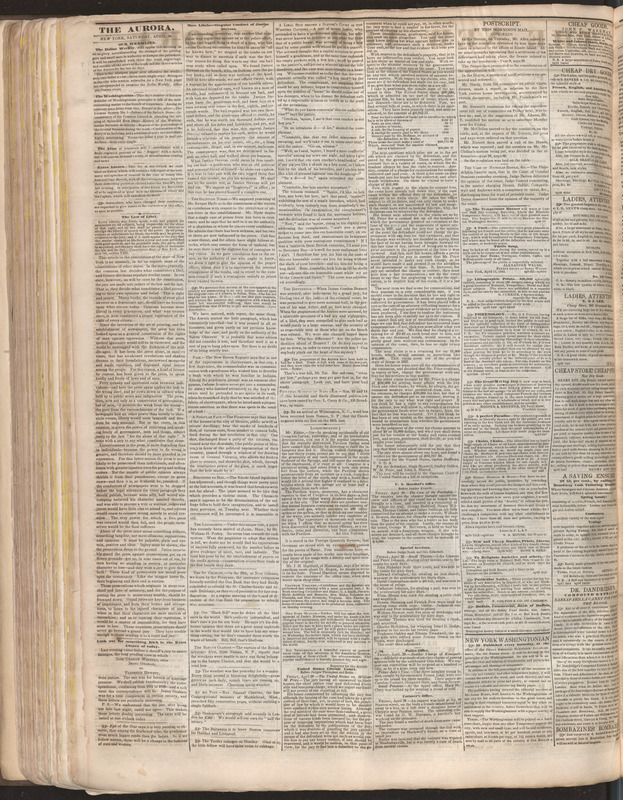 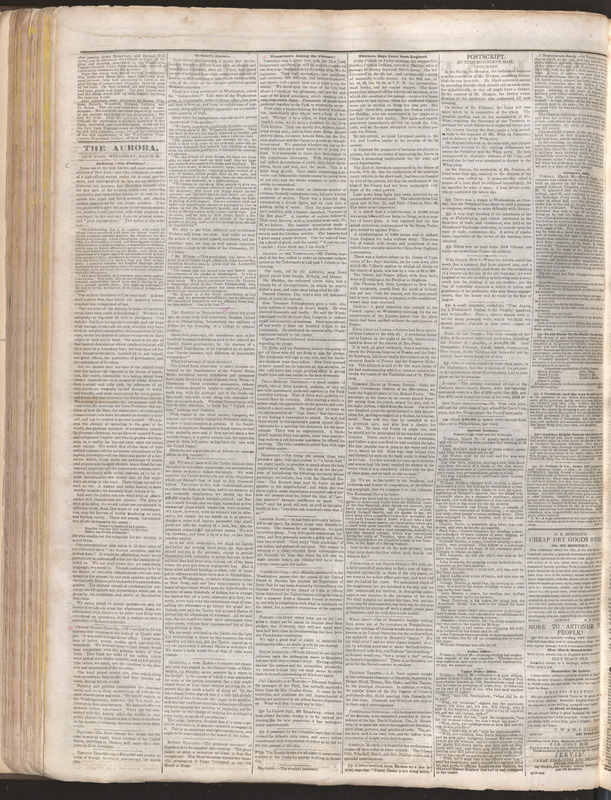 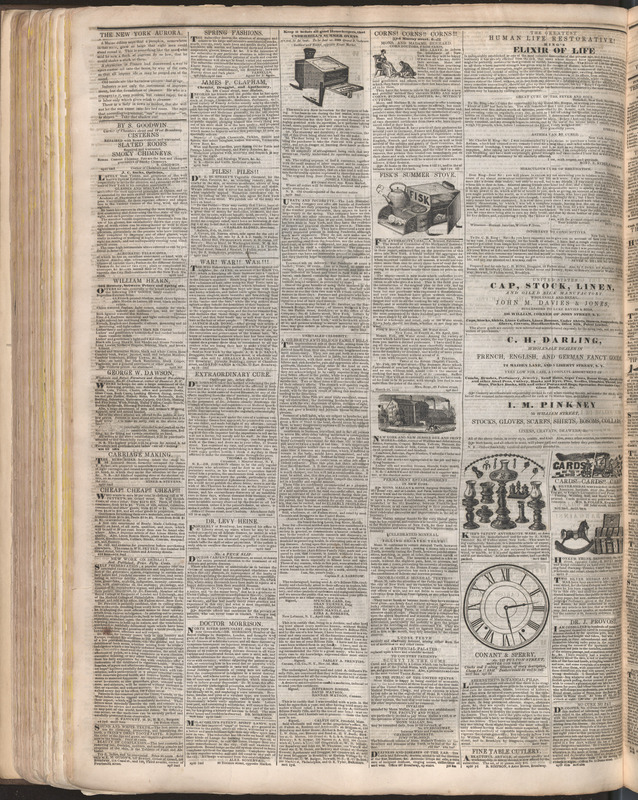 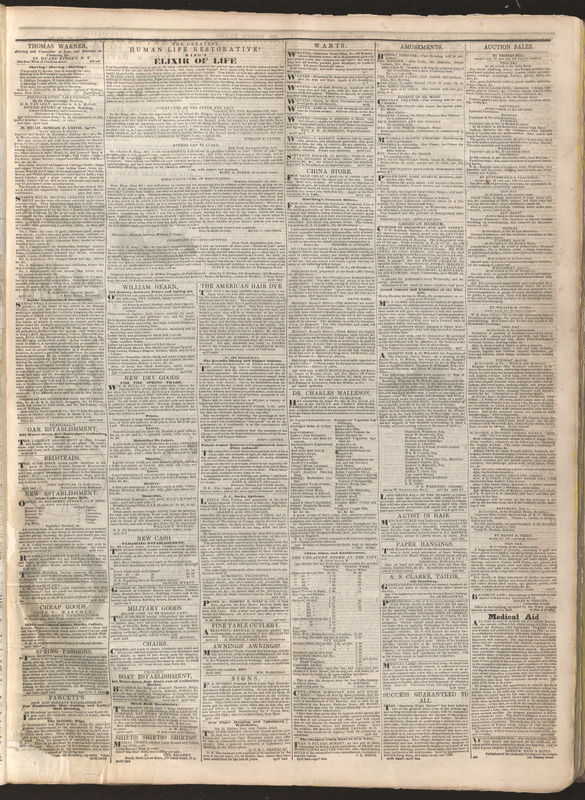 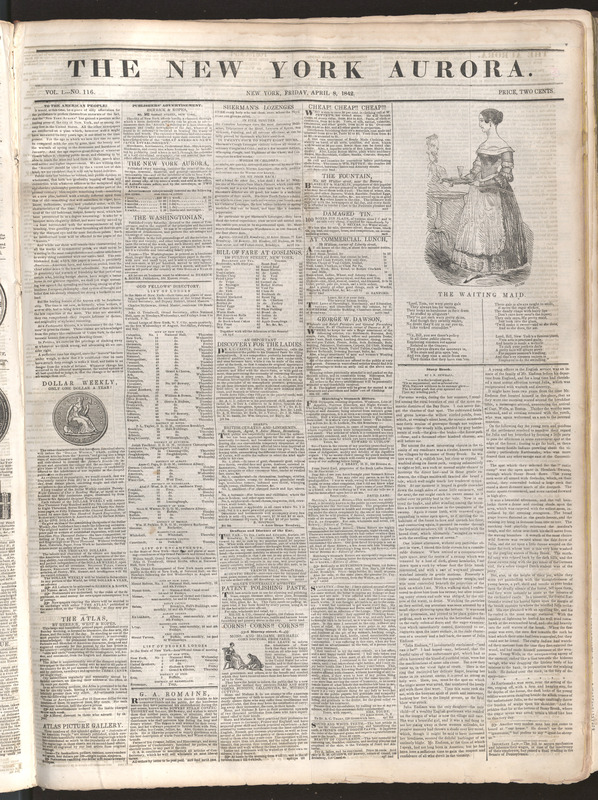 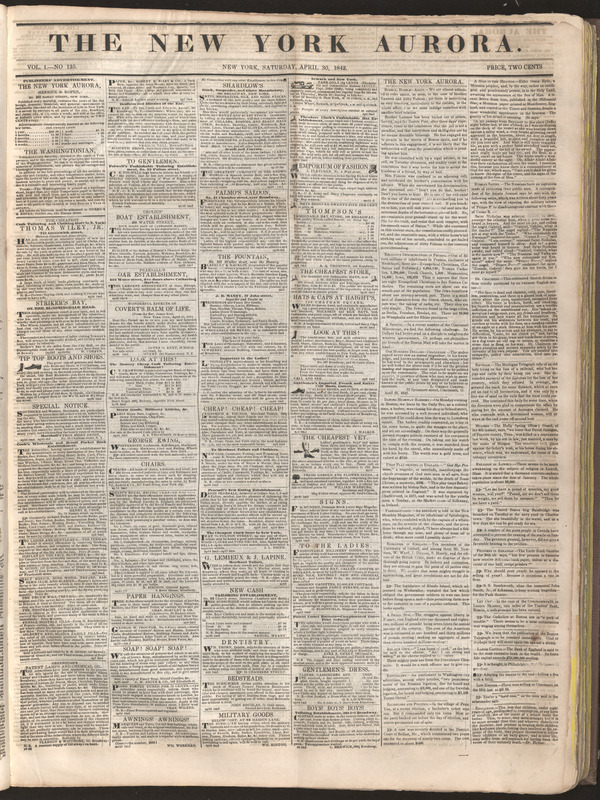 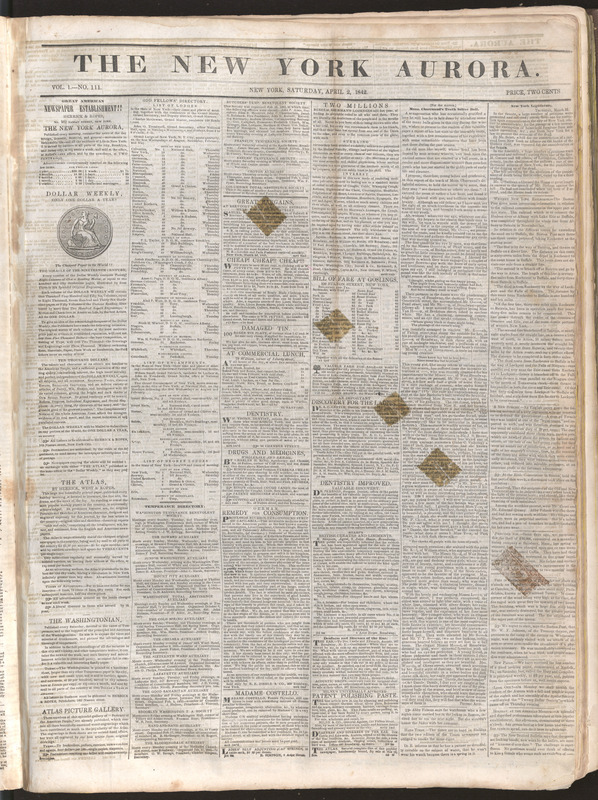 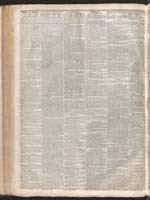 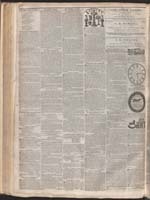 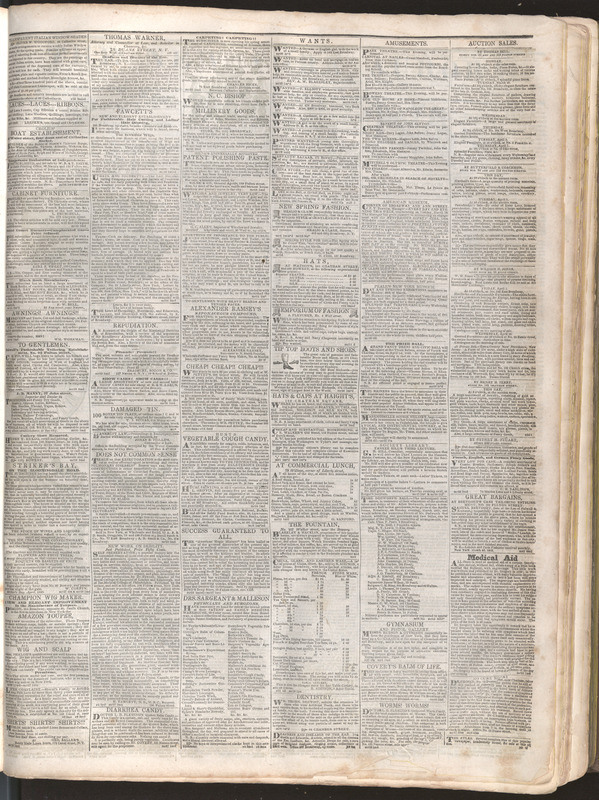 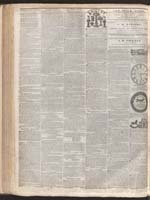 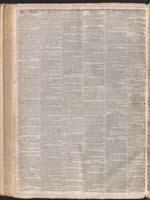 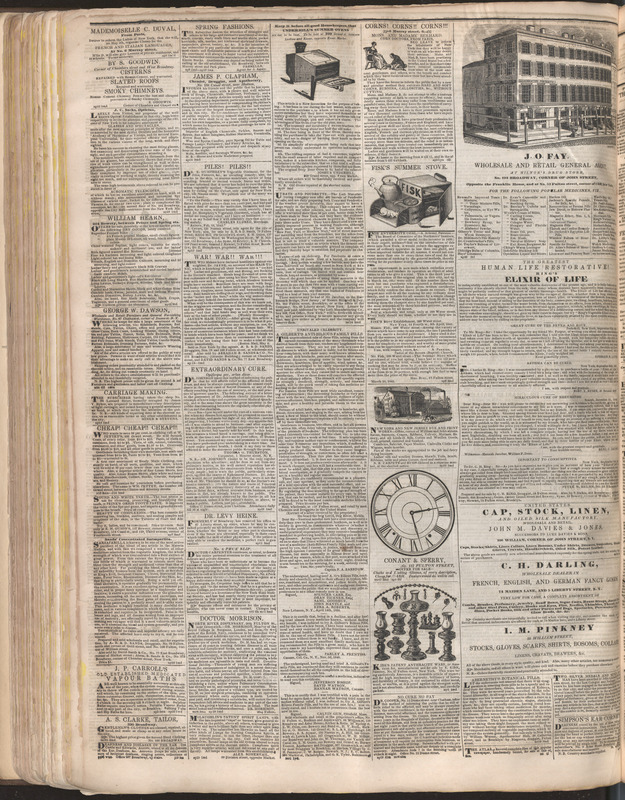 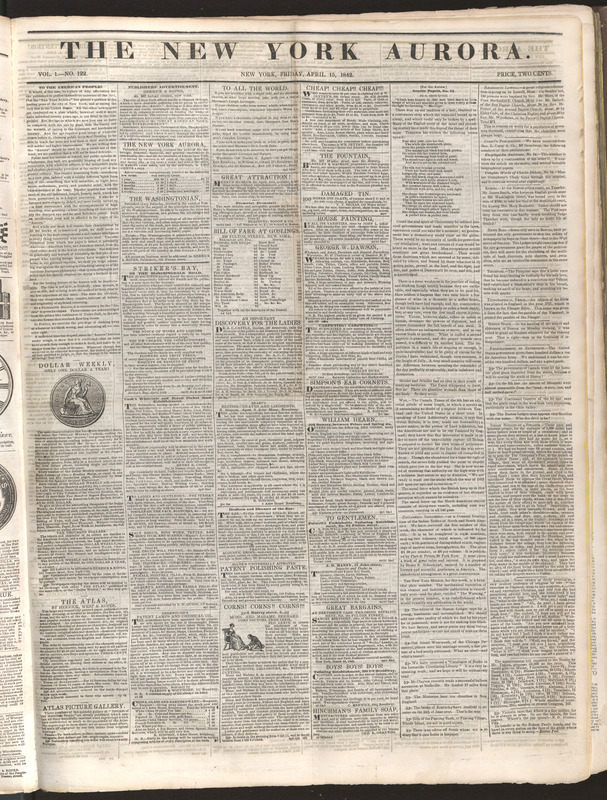 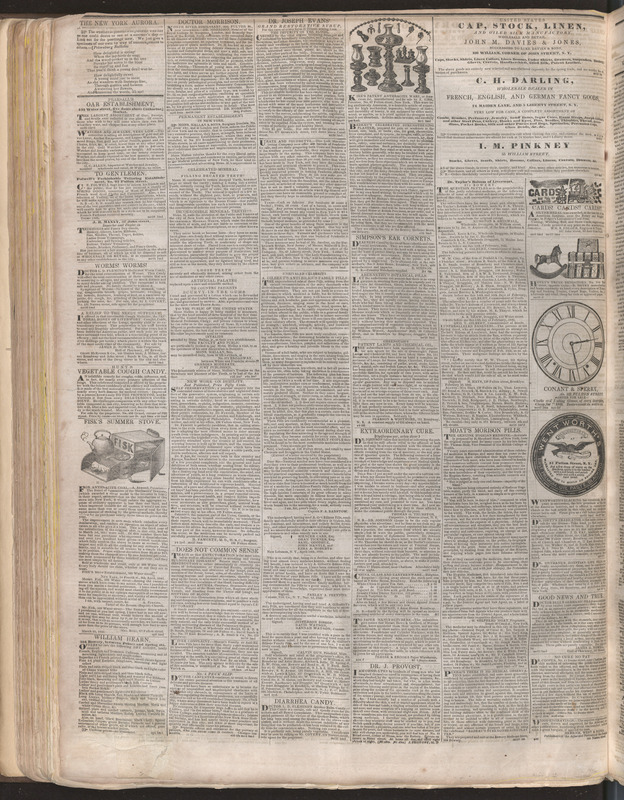 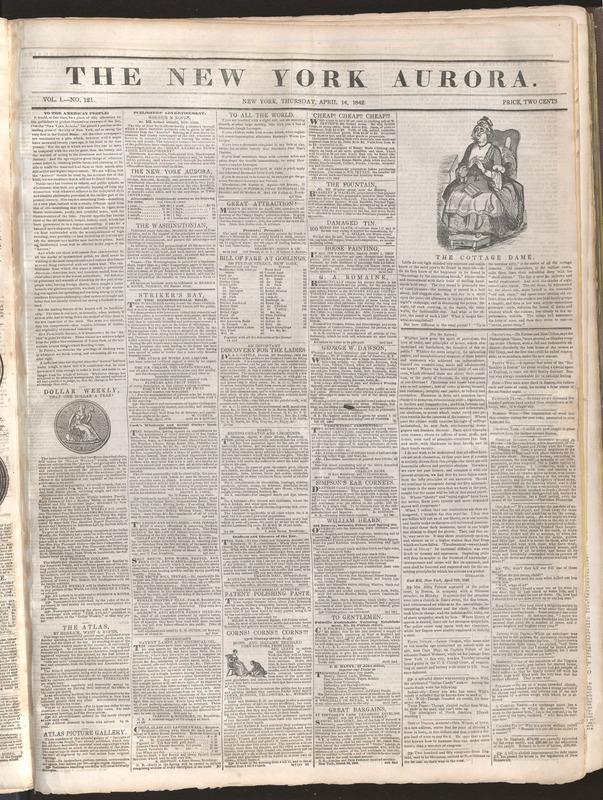 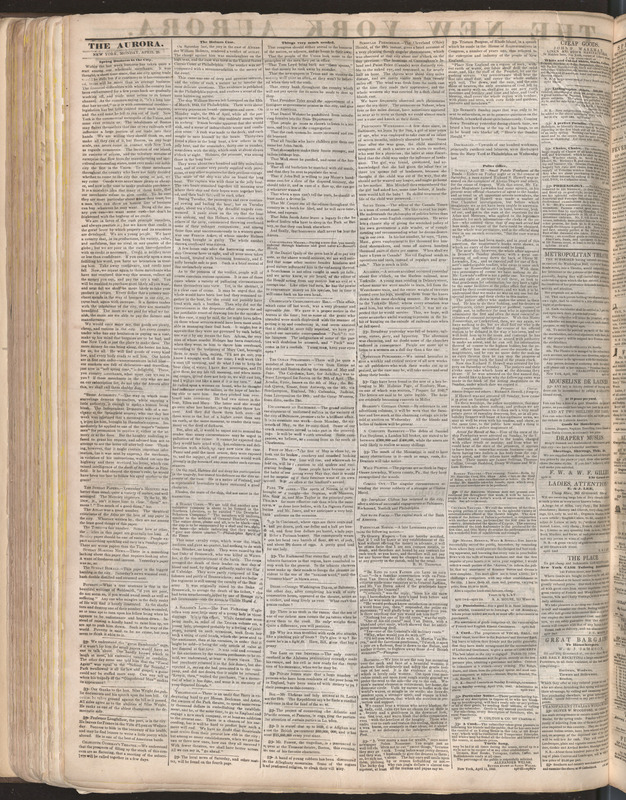 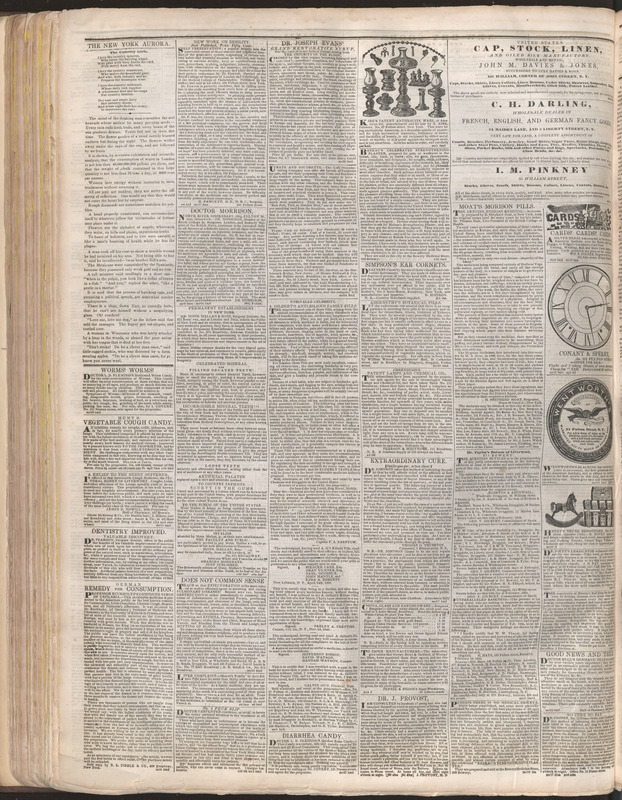 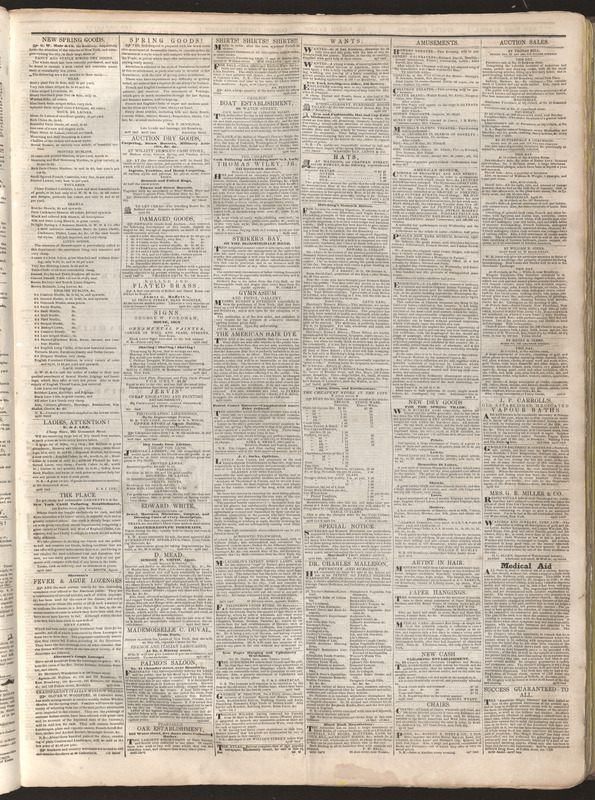 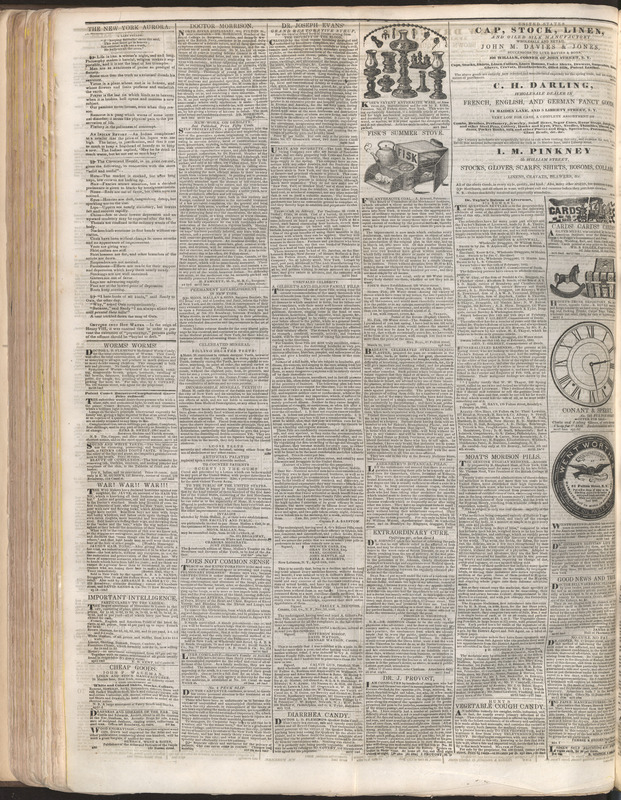 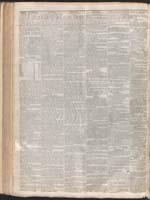 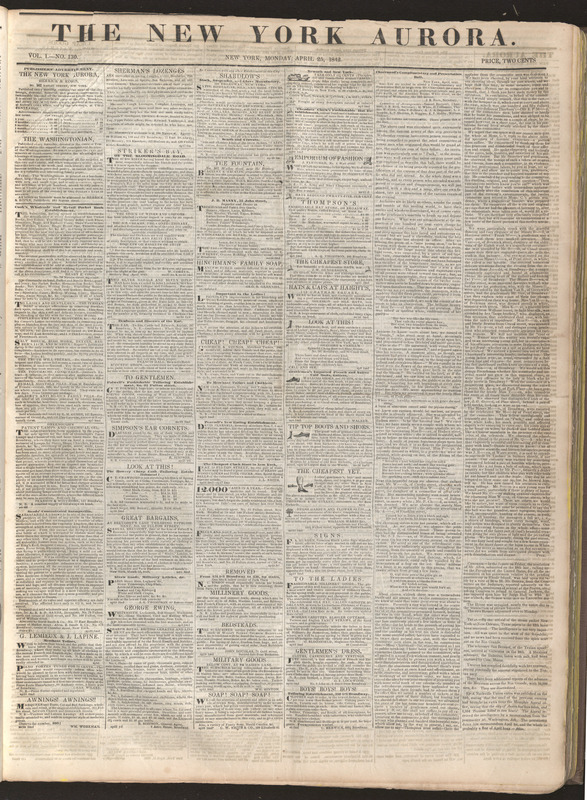 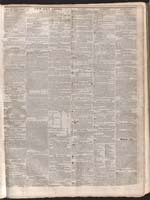 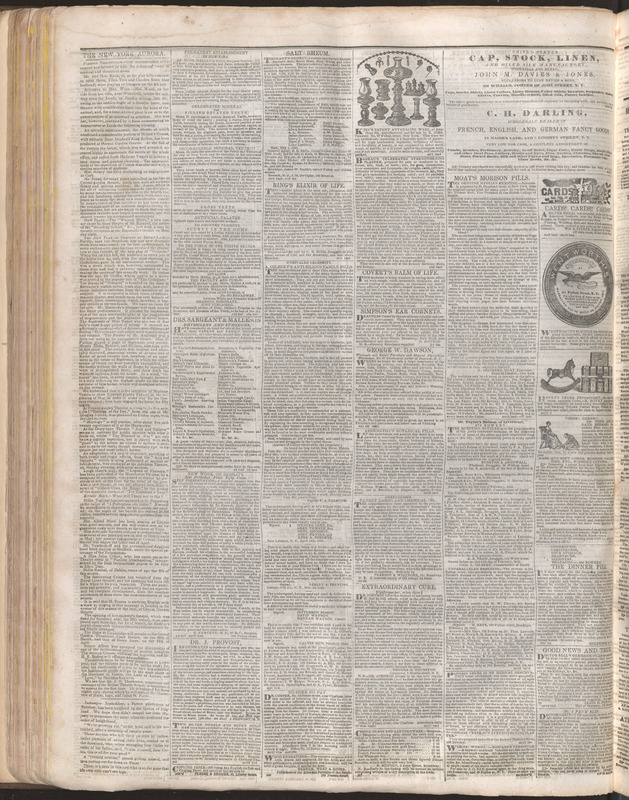 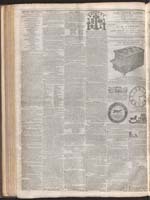 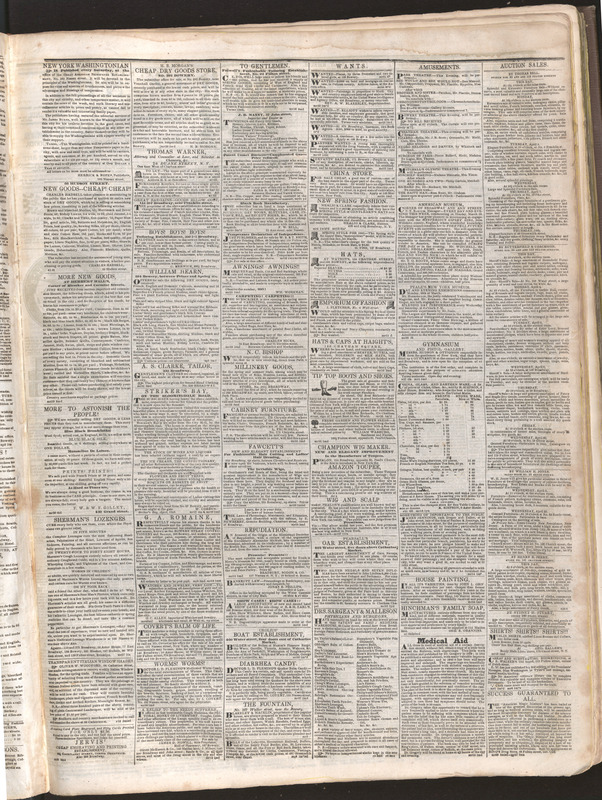 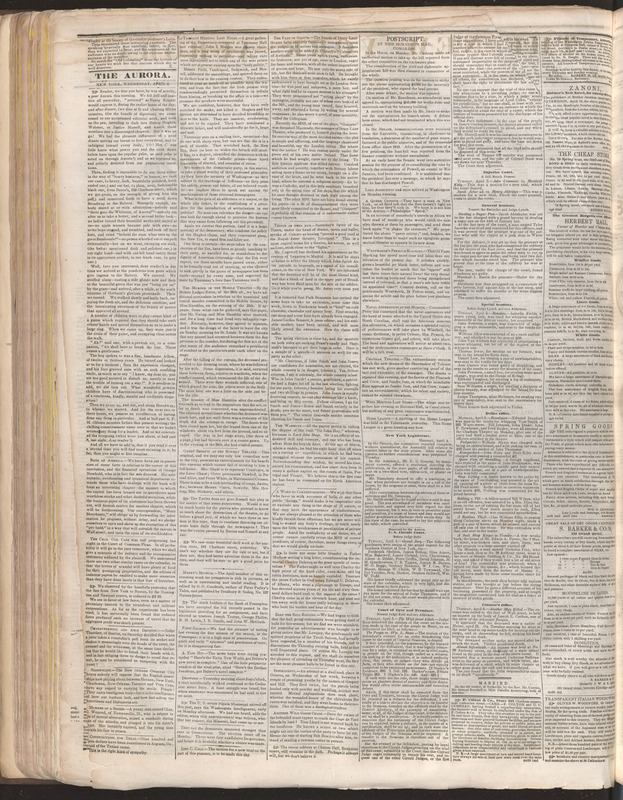 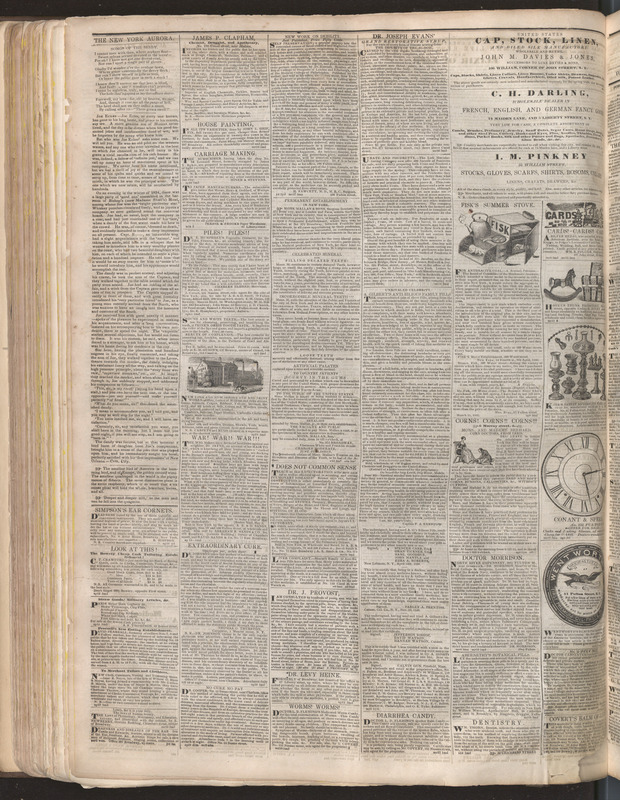 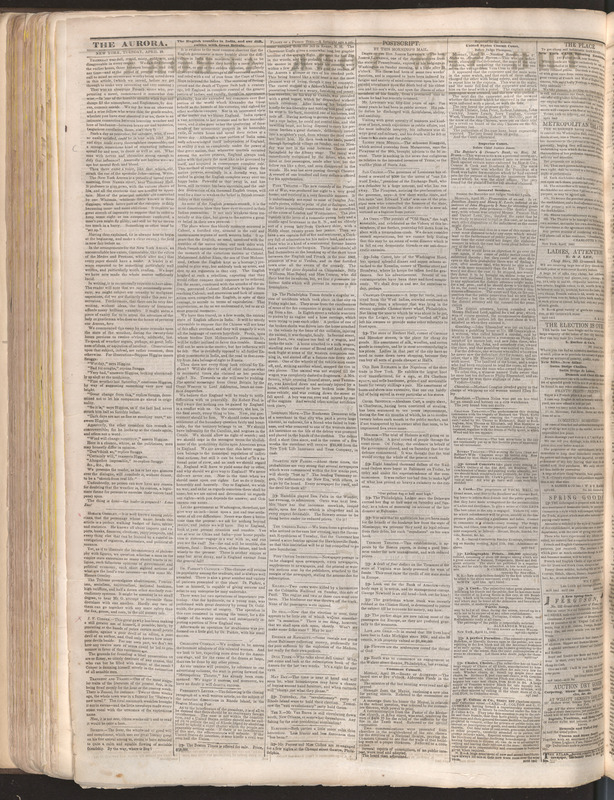 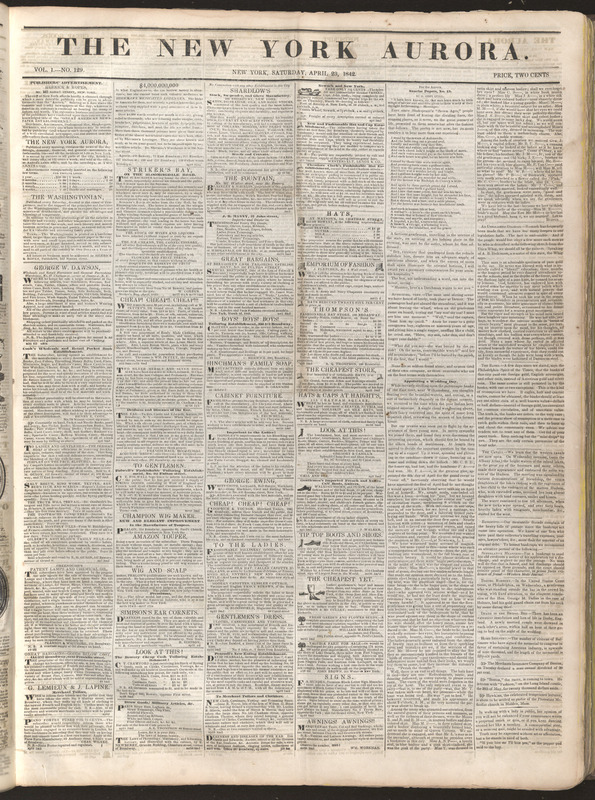 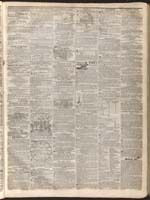 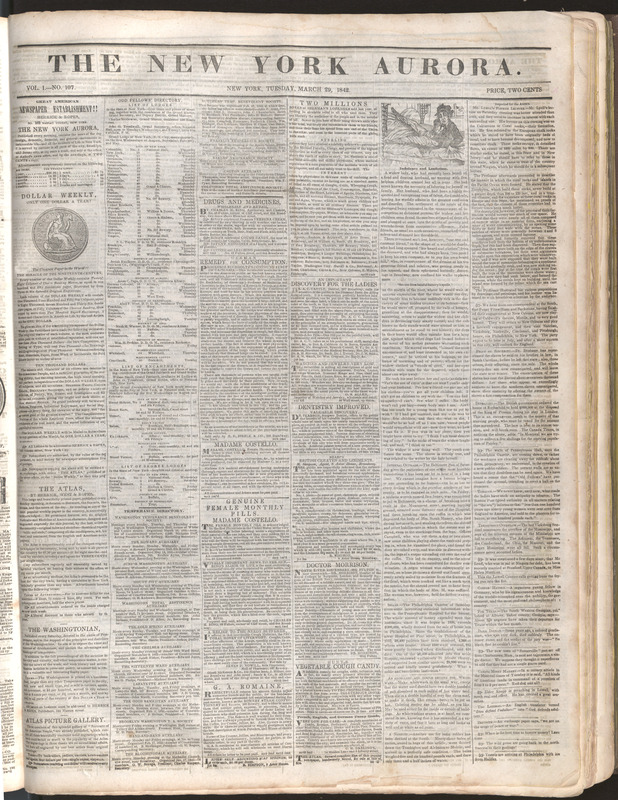 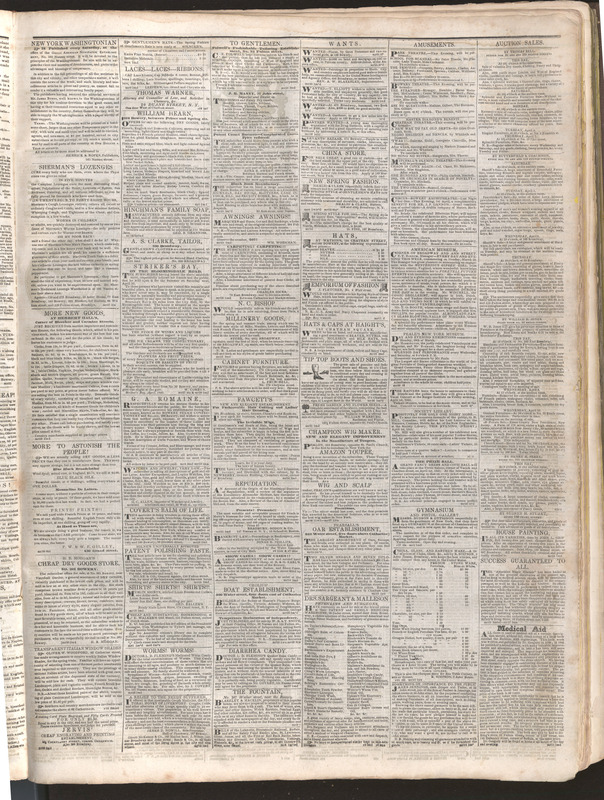 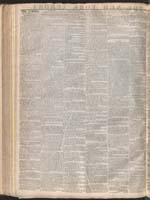 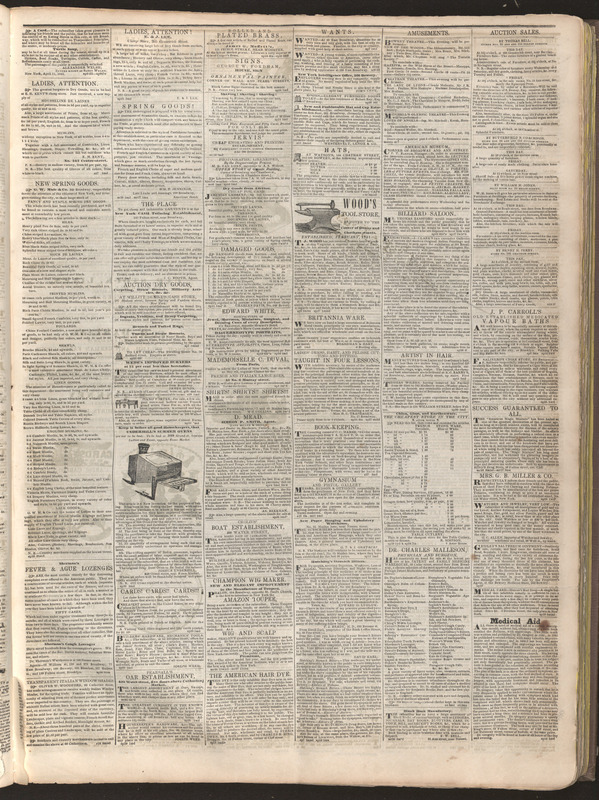 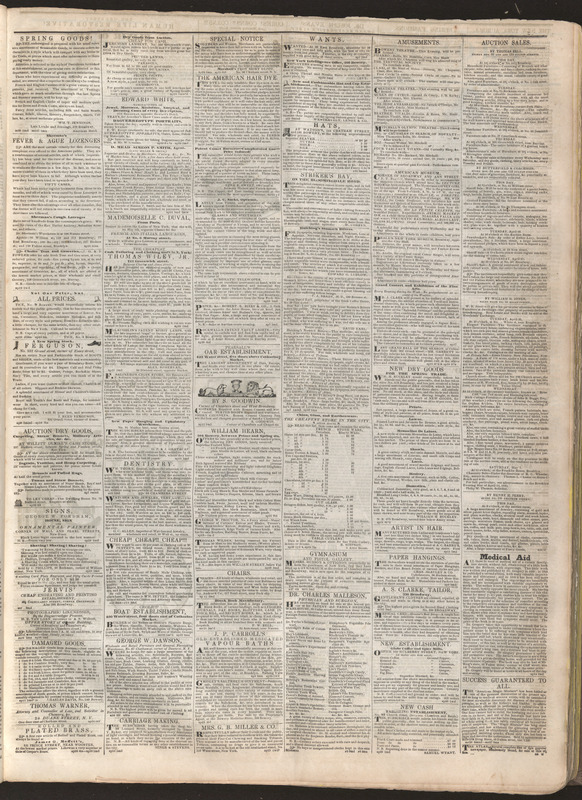 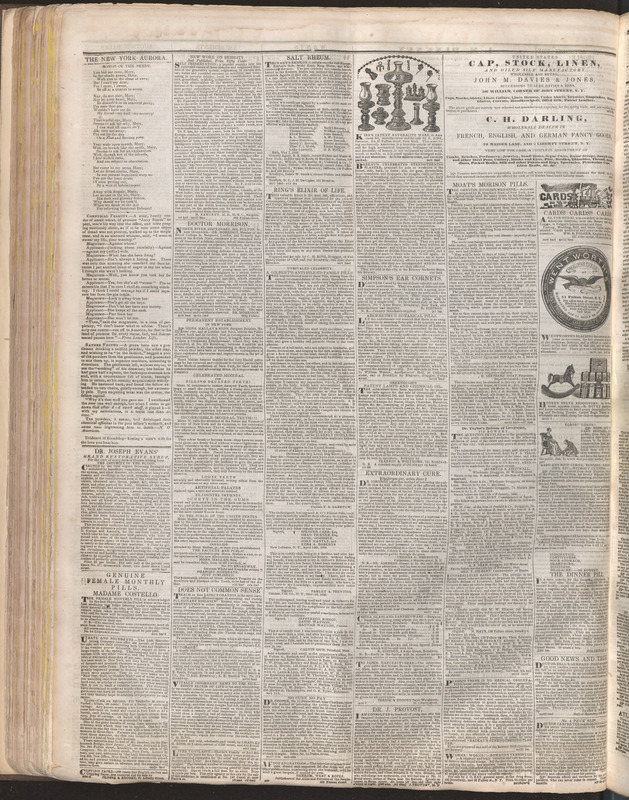 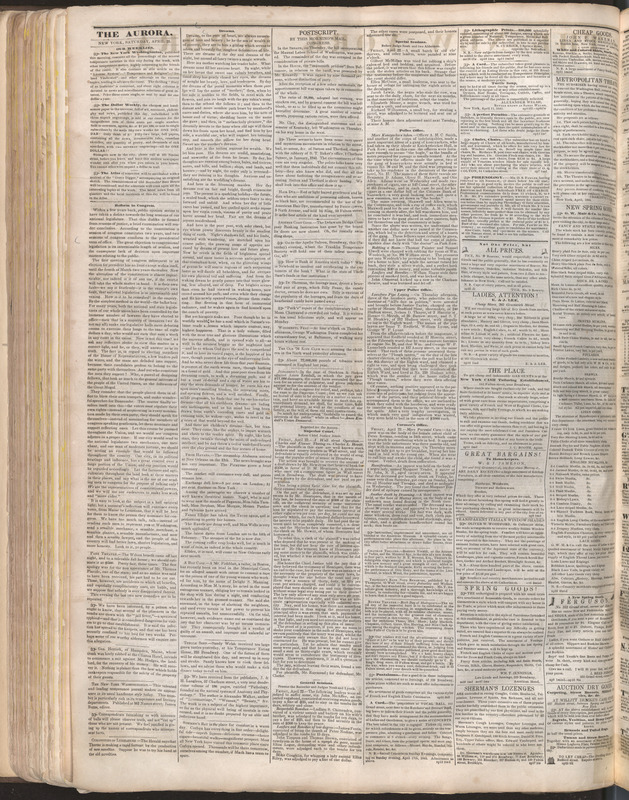 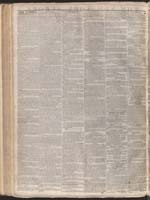 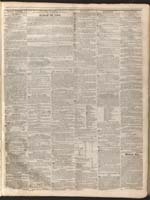 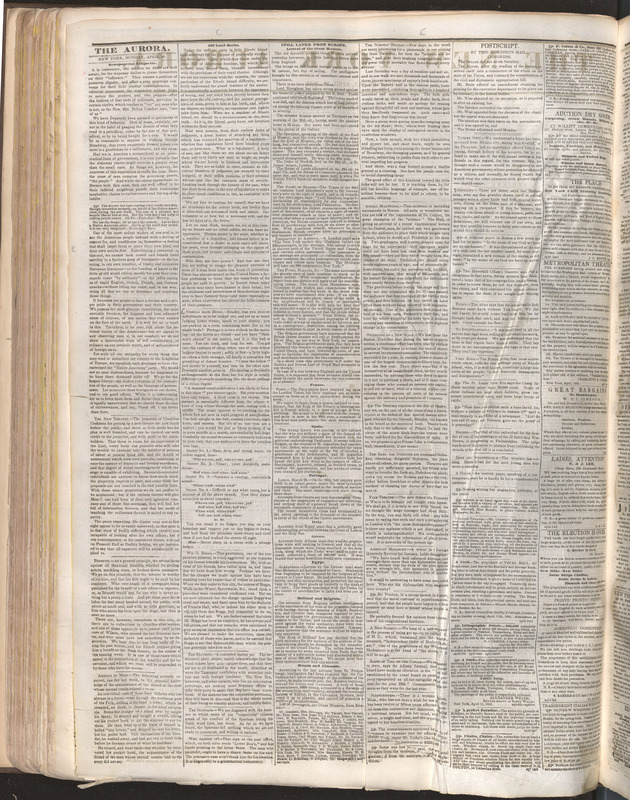 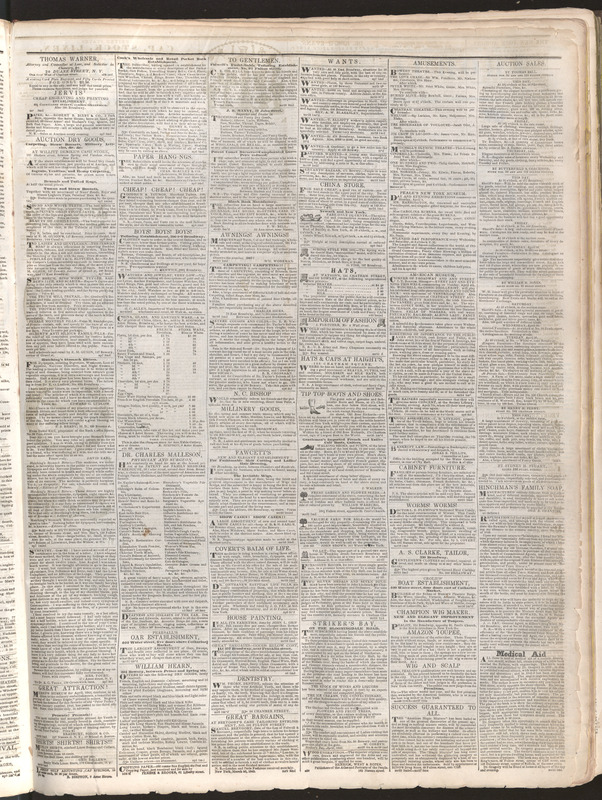 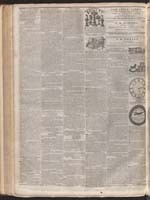 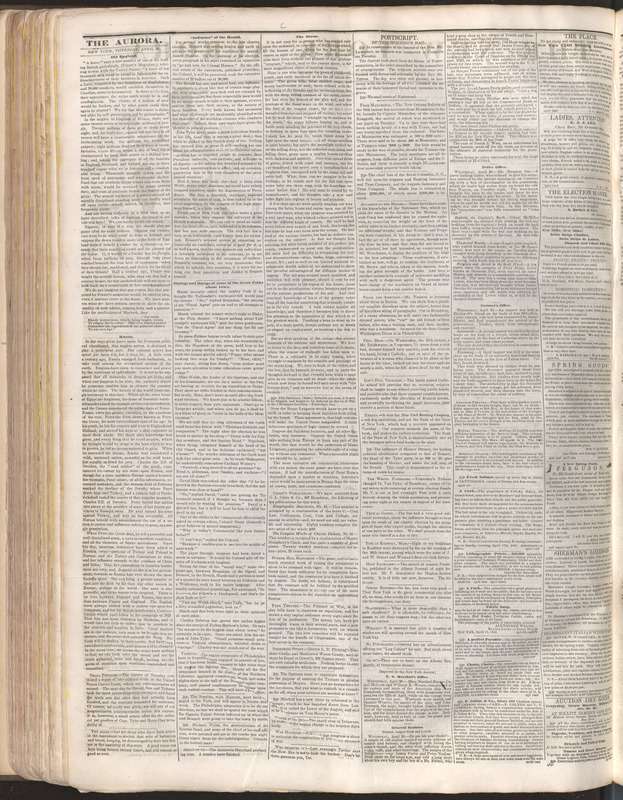 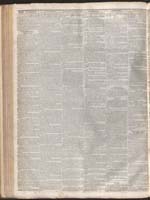 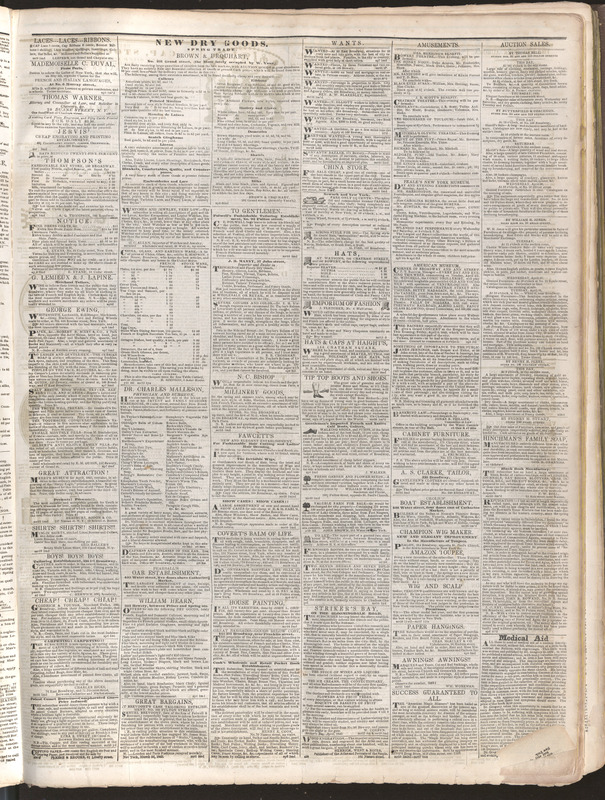 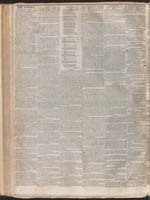 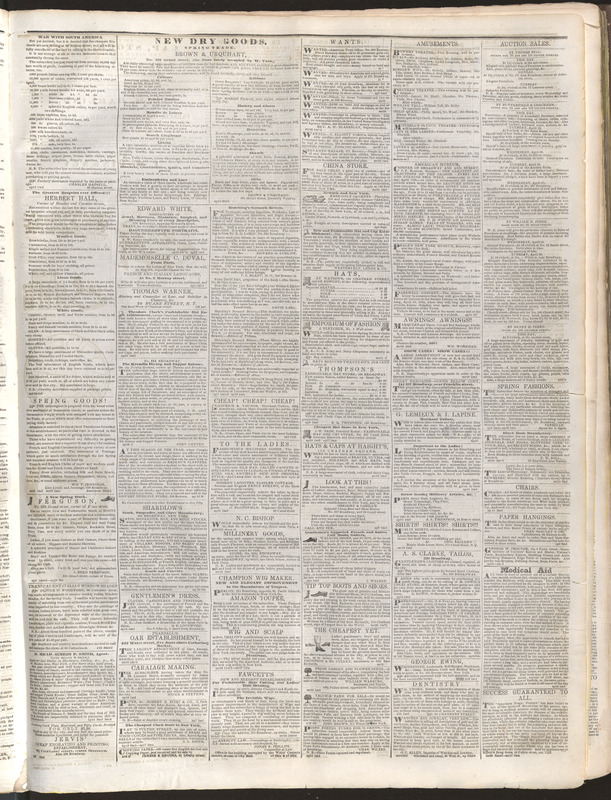 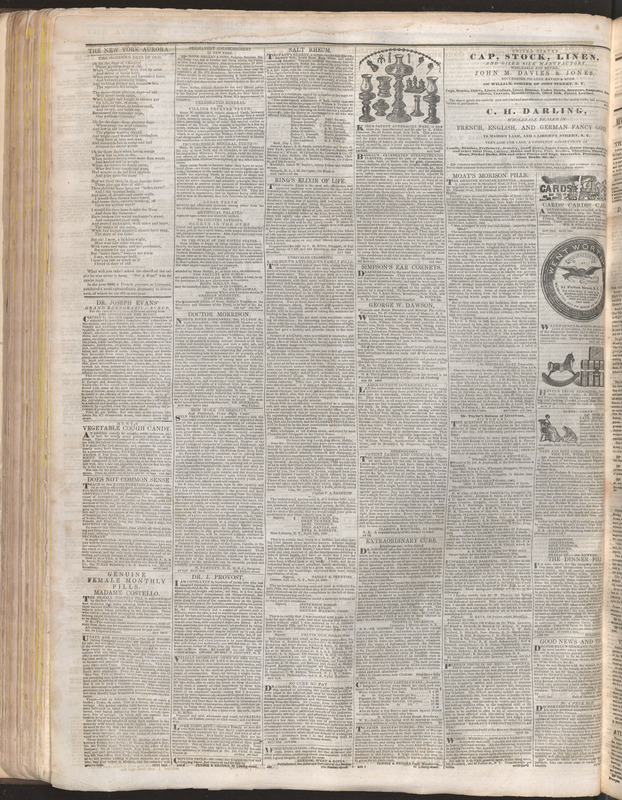 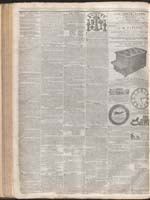 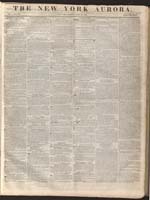 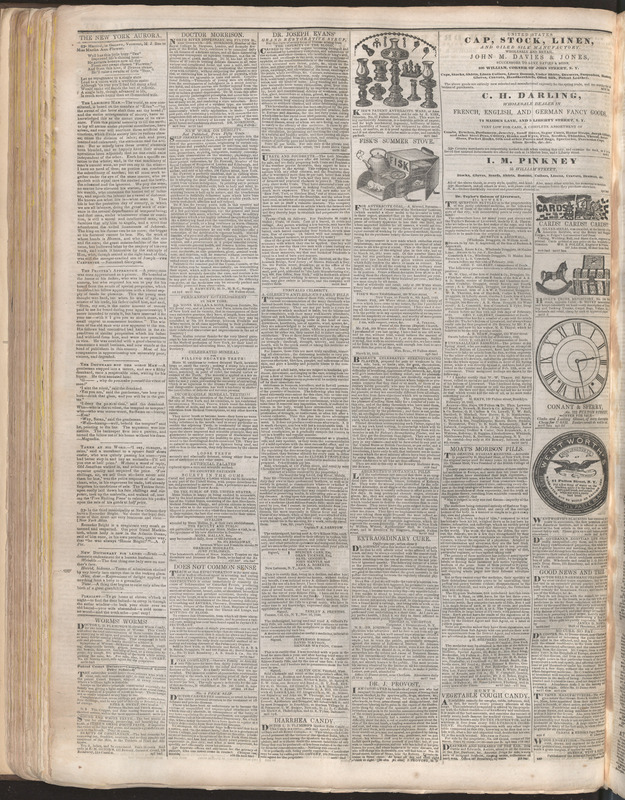 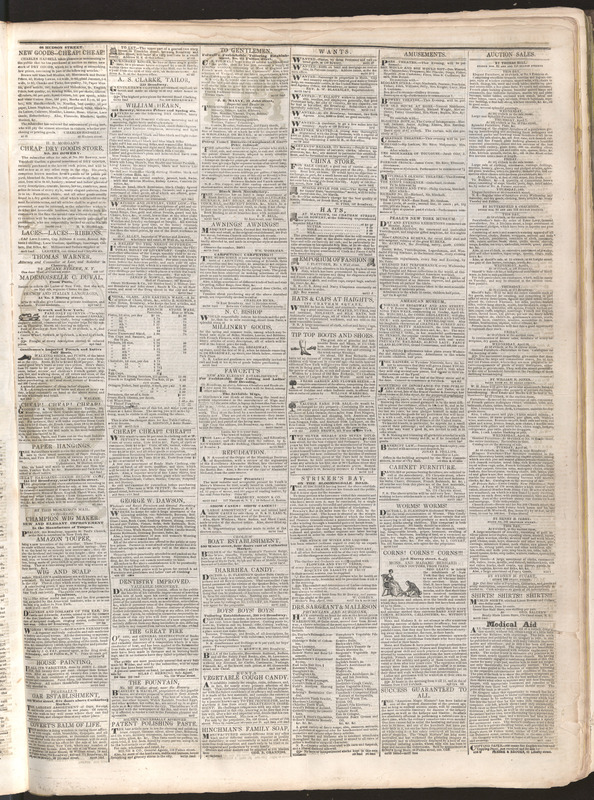 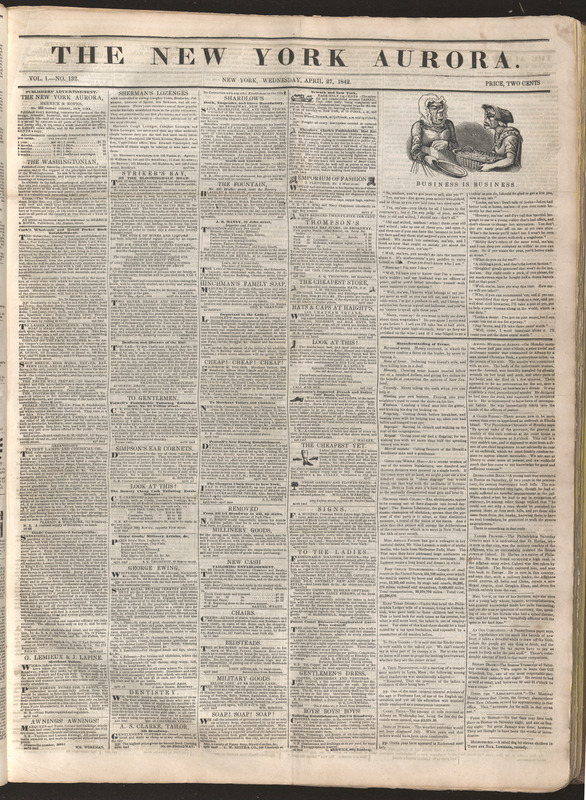 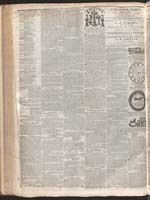 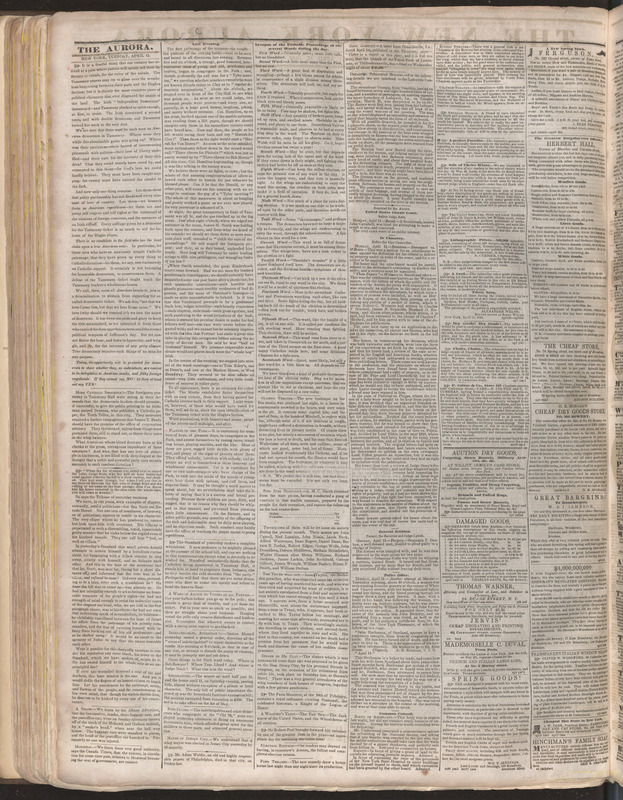 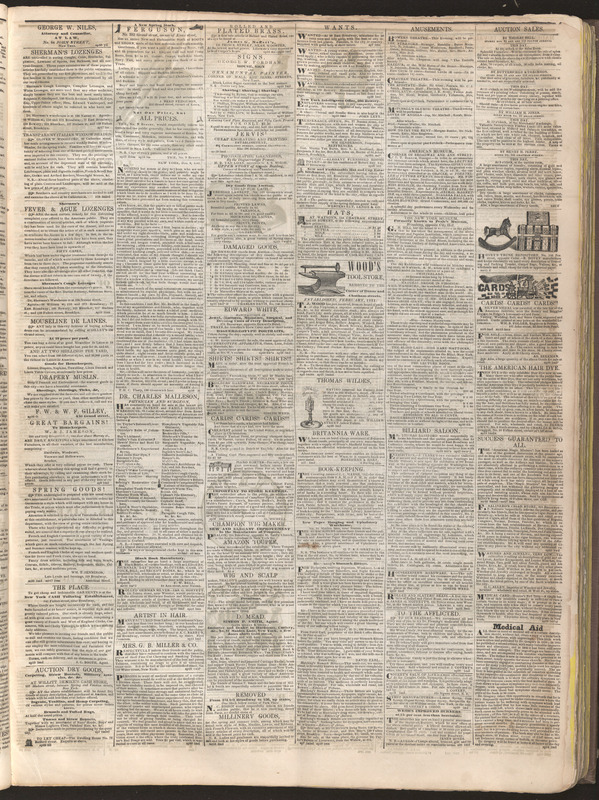 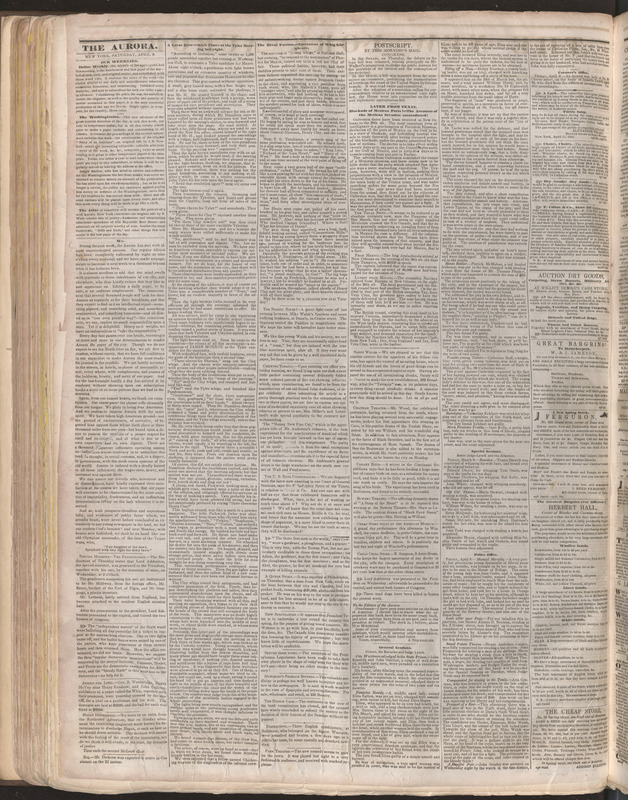 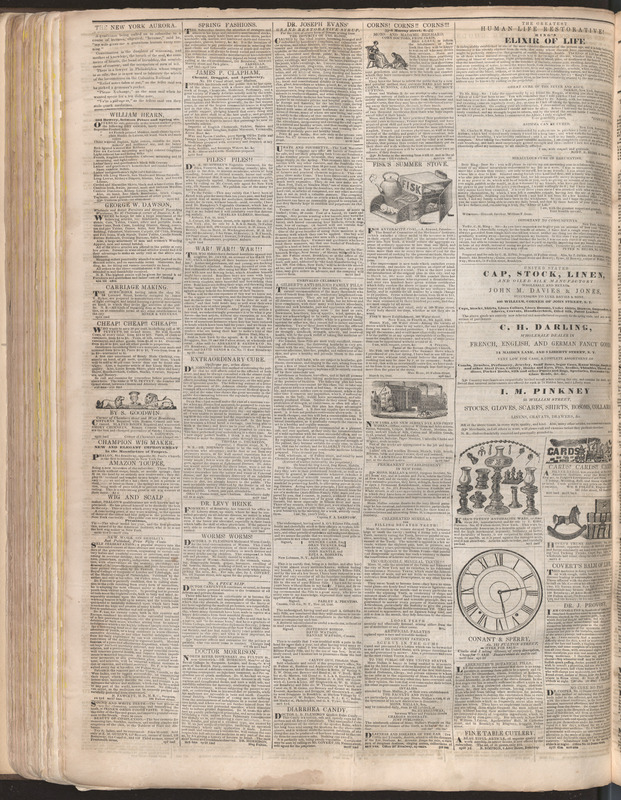 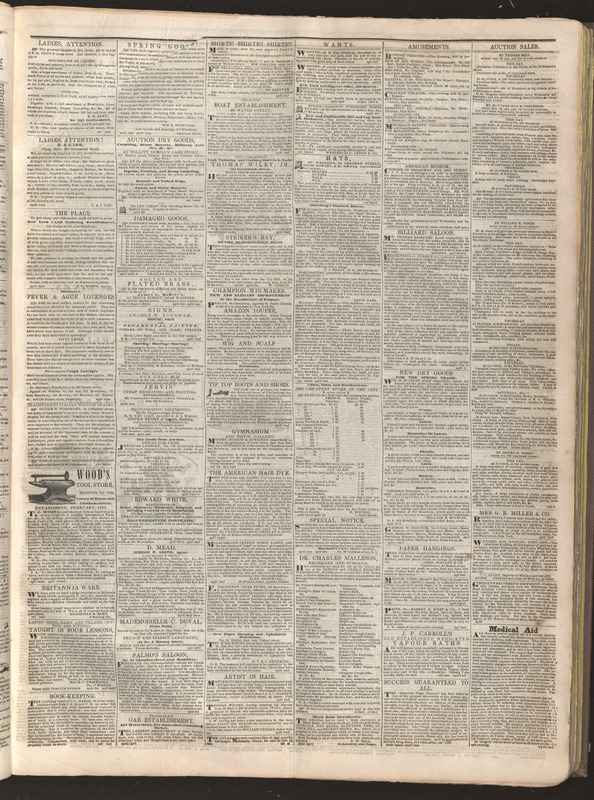 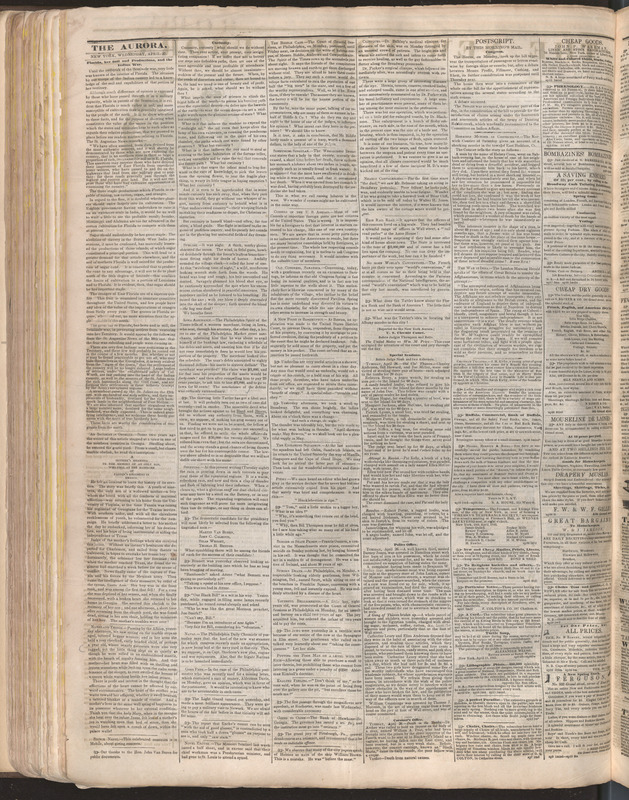 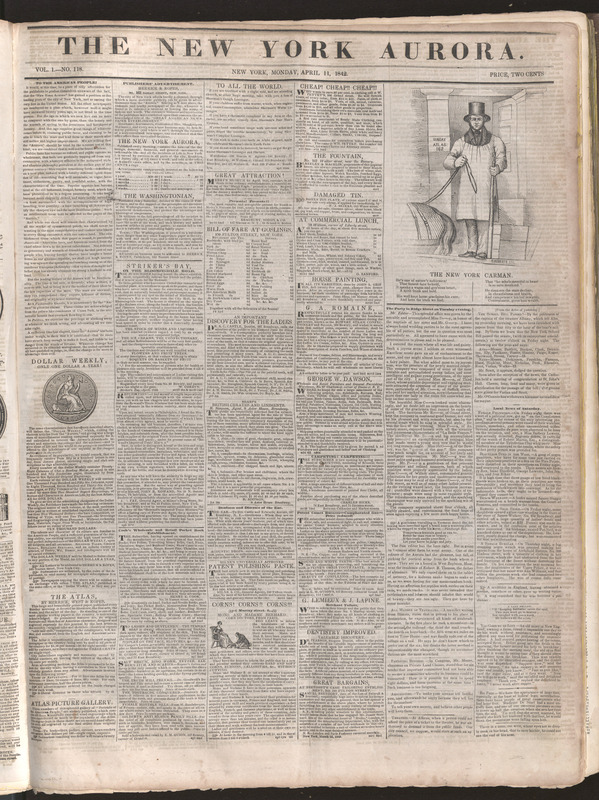 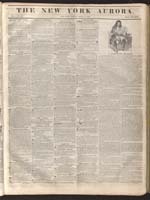 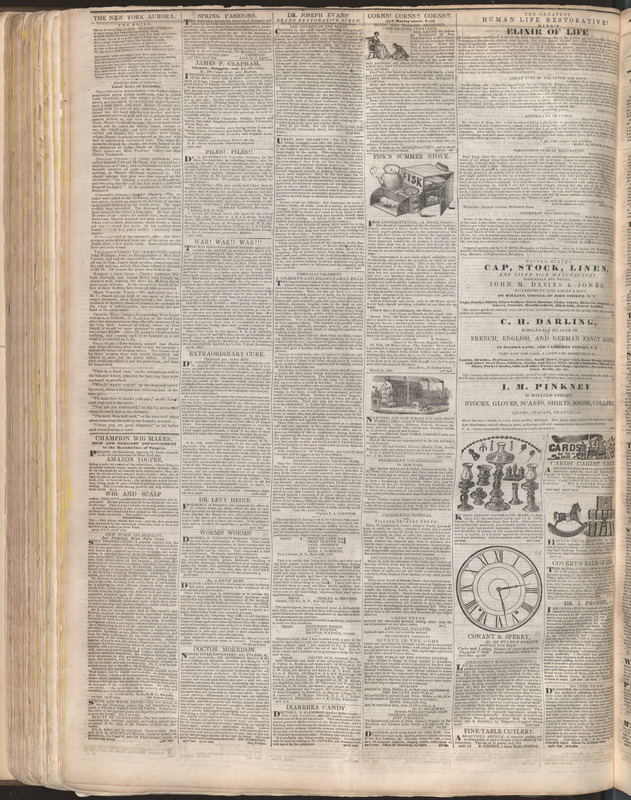 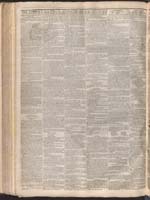 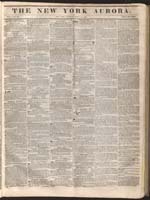 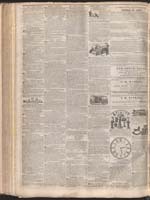 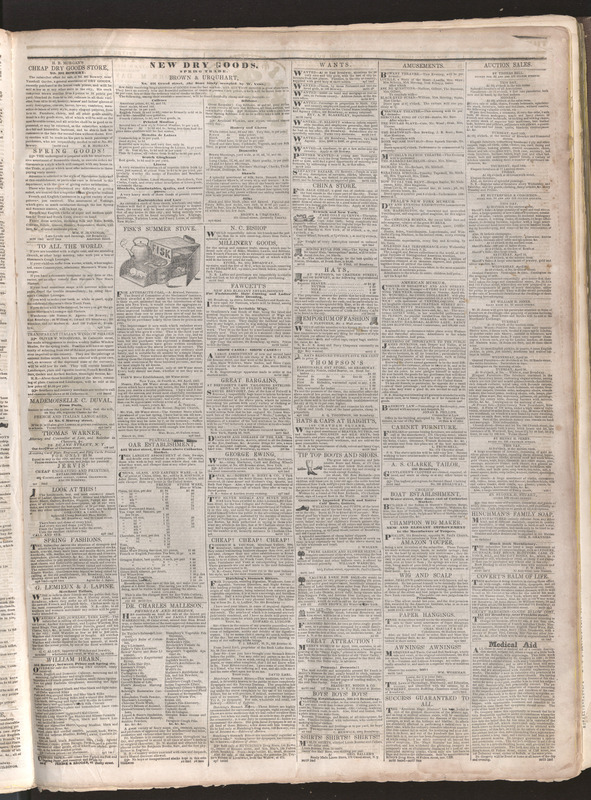 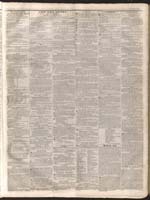 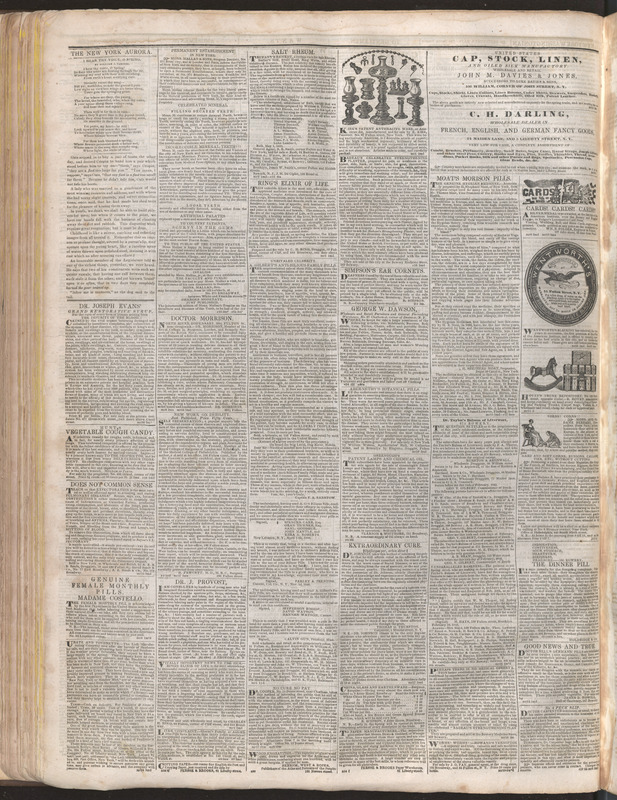 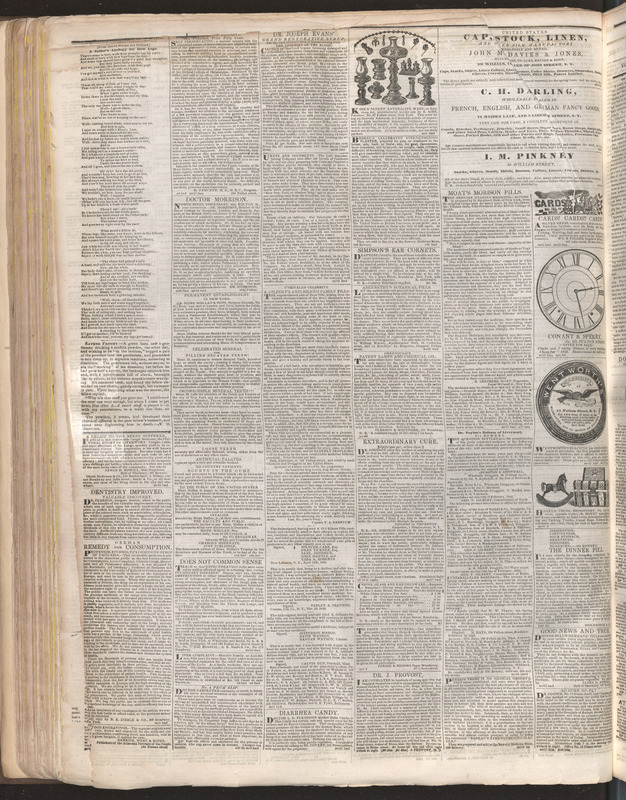 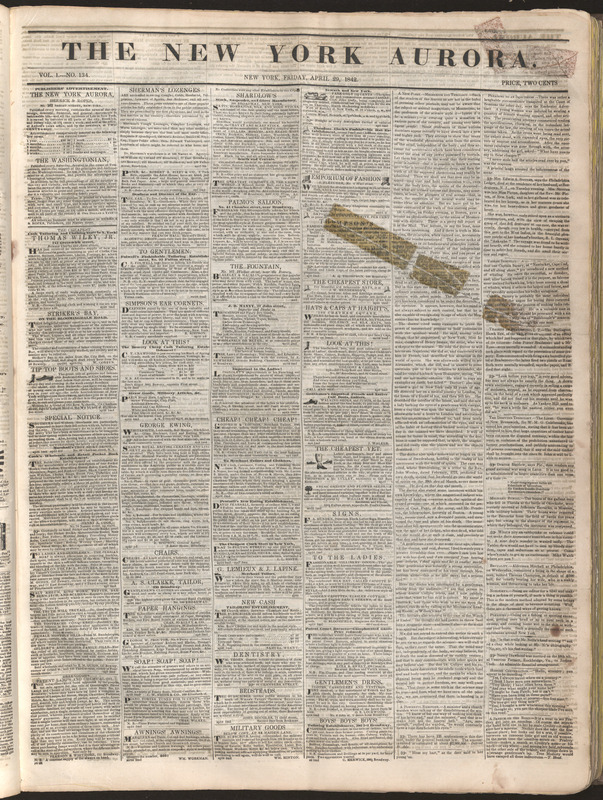 The Aurora was a daily of four pages, which sold for two cents a copy, and was initially edited by Thomas Low Nichols, a social reformer and journalist. 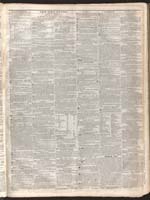 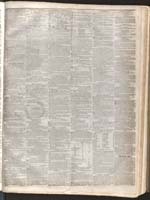 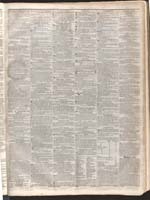 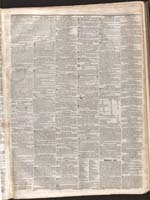 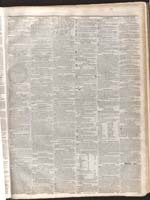 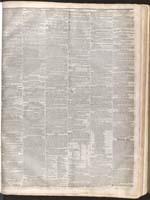 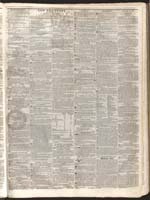 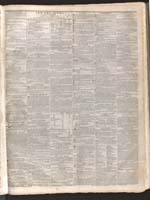 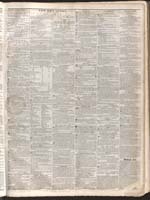 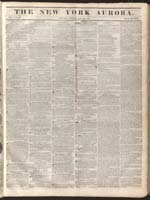 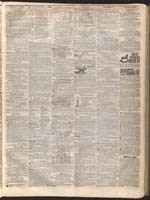 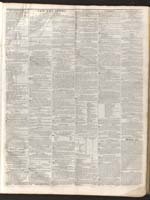 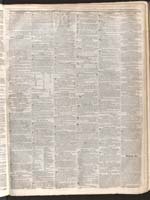 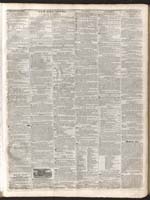 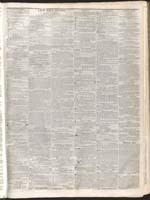 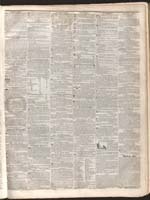 When Nichols left the paper in February 1842, Whitman was named the editor by the publishers, who announced on March 28, 1842 that they had "secured the services of MR. WALTER WHITMAN, favorably known as a bold, energetic and original writer, as their leading editor." 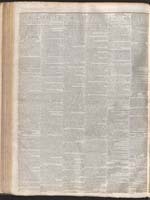 Whitman published two poems in the Aurora—one before his official editorial tenure and one during it—but left his position as editor by late April, following disagreements with the publishers over their efforts to shape his editorials. 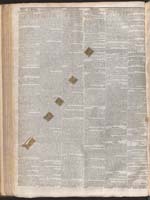 A longer introduction to Whitman's work for the Aurora is available here. 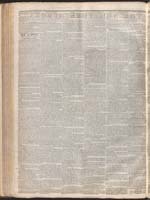 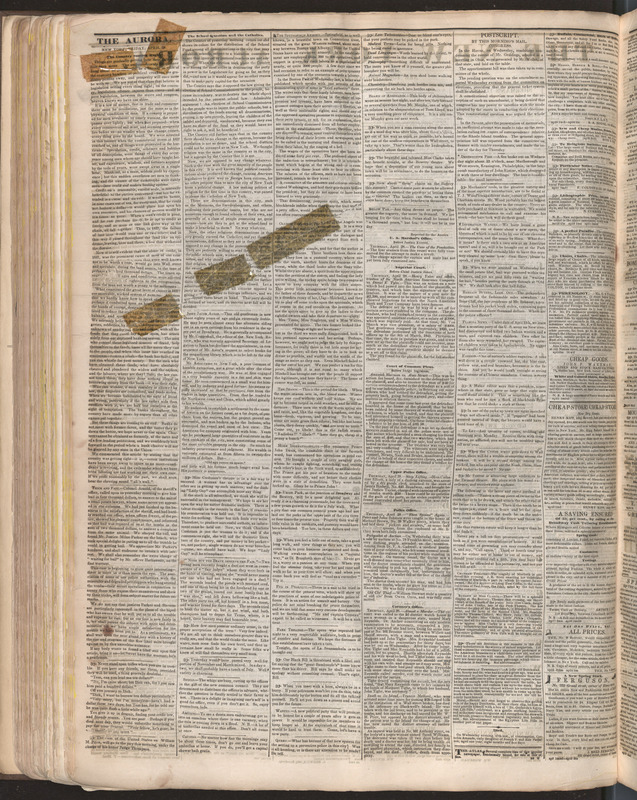 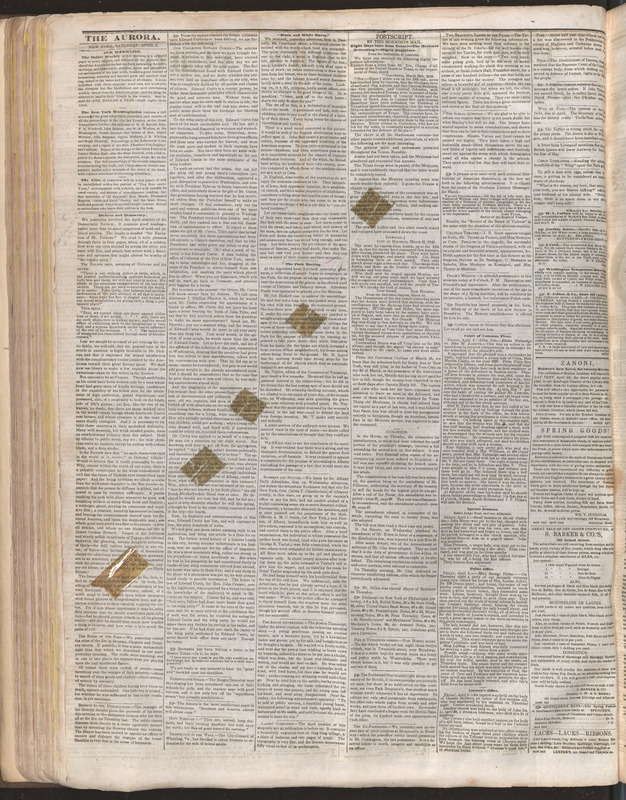 The Whitman Archive presents page images of the Aurora from 28 March 1842, when Whitman was announced as editor, through 30 April 1842, when he had likely left the paper. 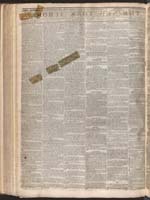 The New York Aurora has been digitized from original print issues held at the Paterson Free Public Library, Paterson, NJ. 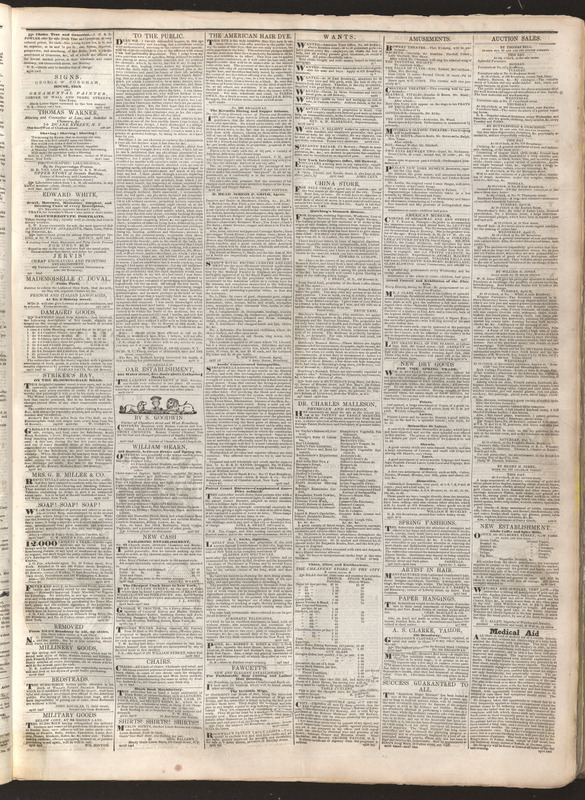 Clicking on a thumbnail image below will open a larger image, from which users can navigate forward and backward within the issue. 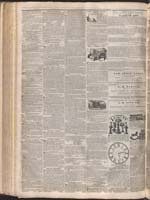 To close images of an issue, click in the background. 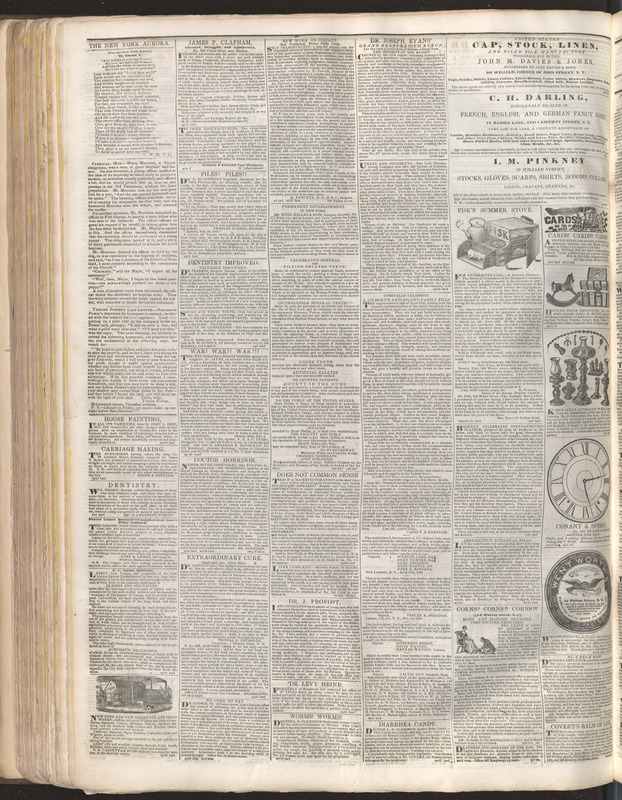 We are in the process of developing a more effective interface for the presentation of the newspaper.